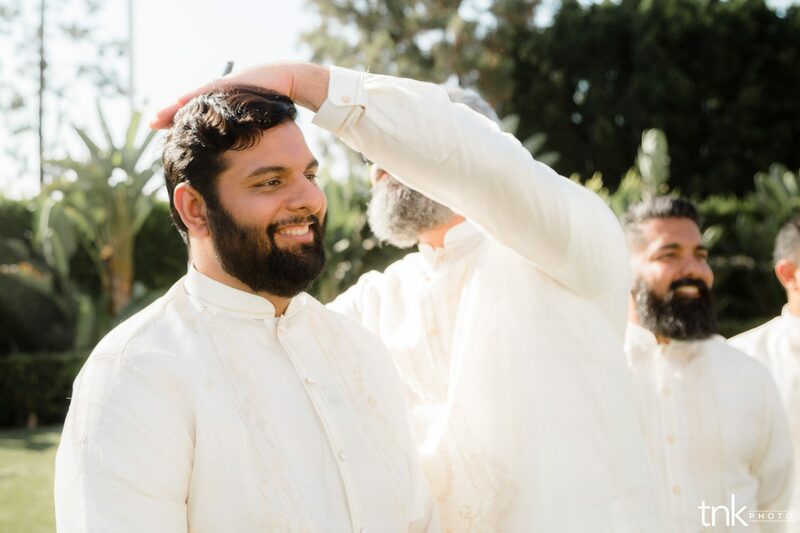 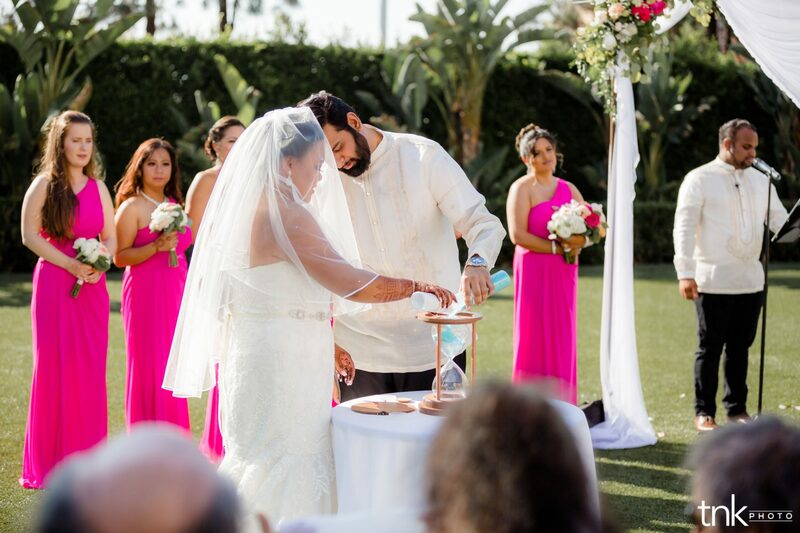 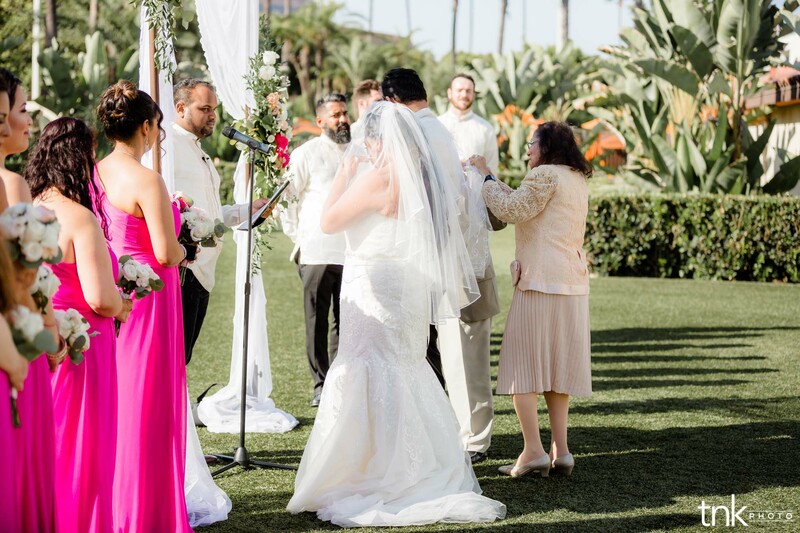 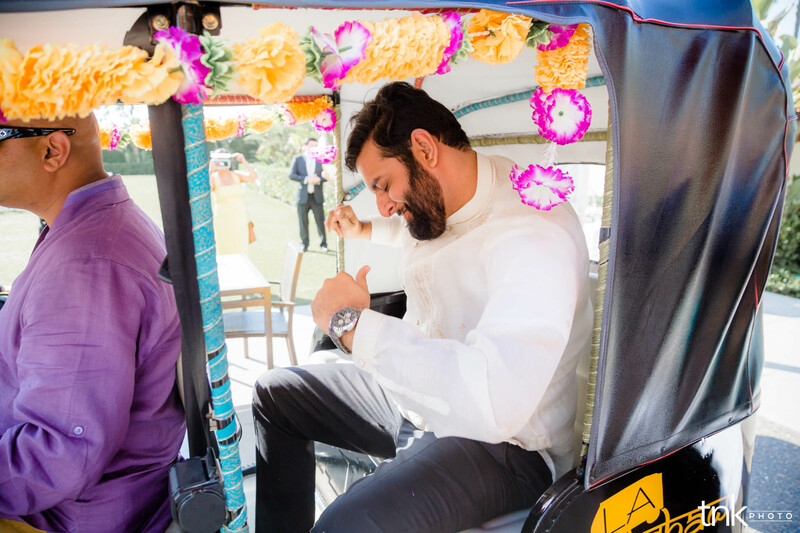 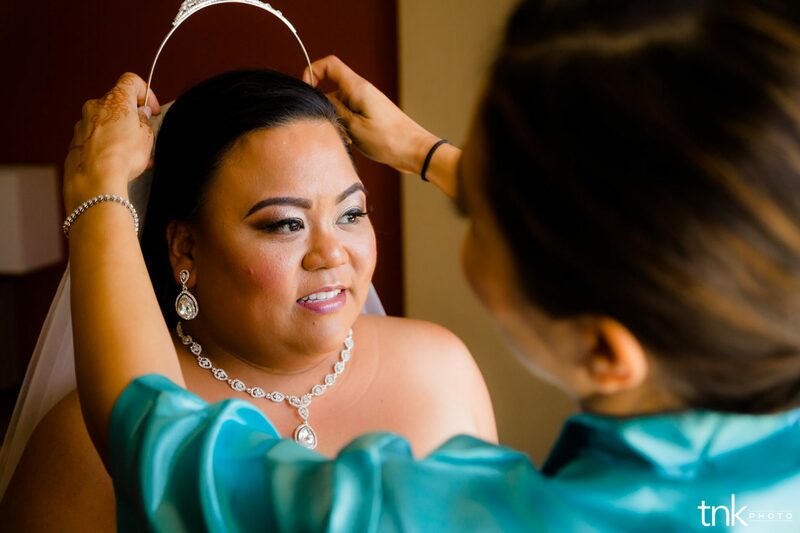 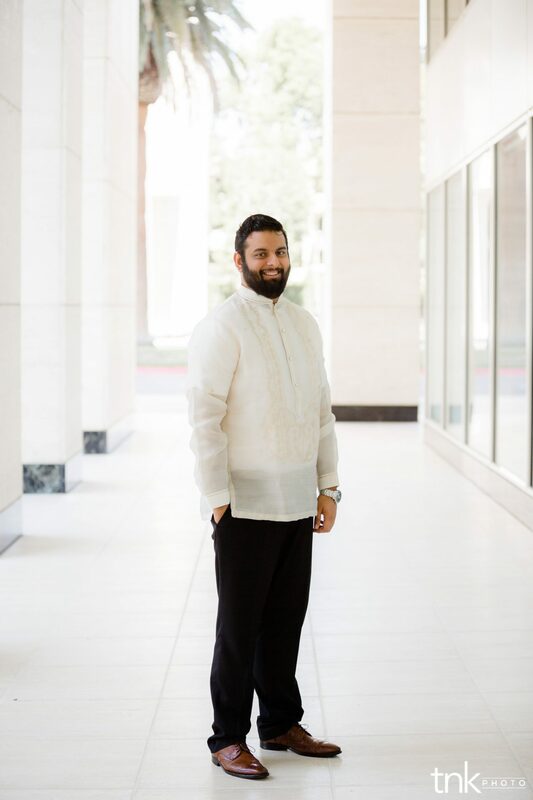 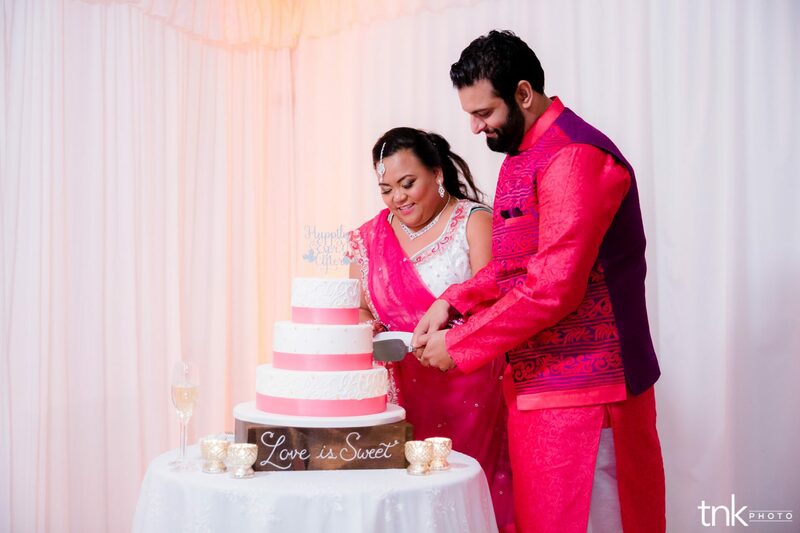 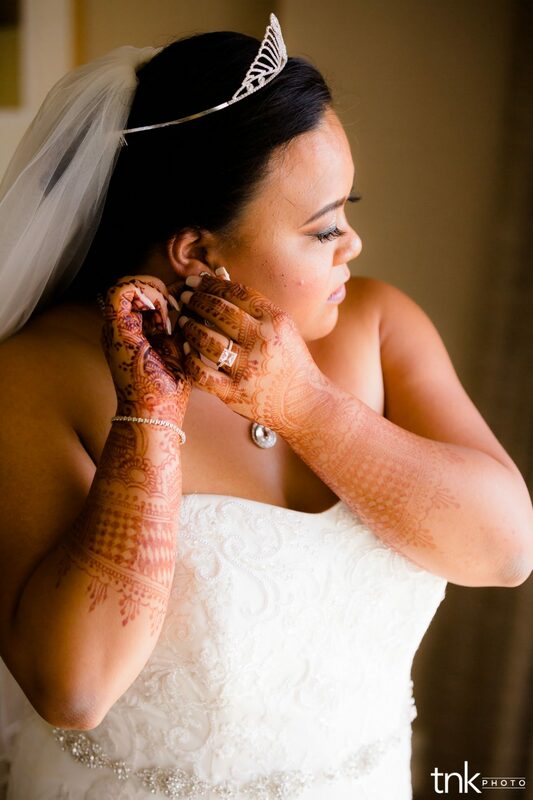 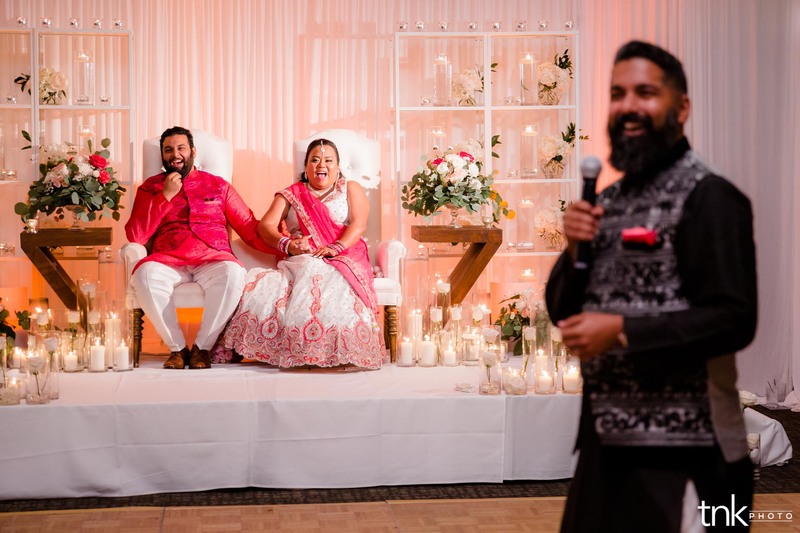 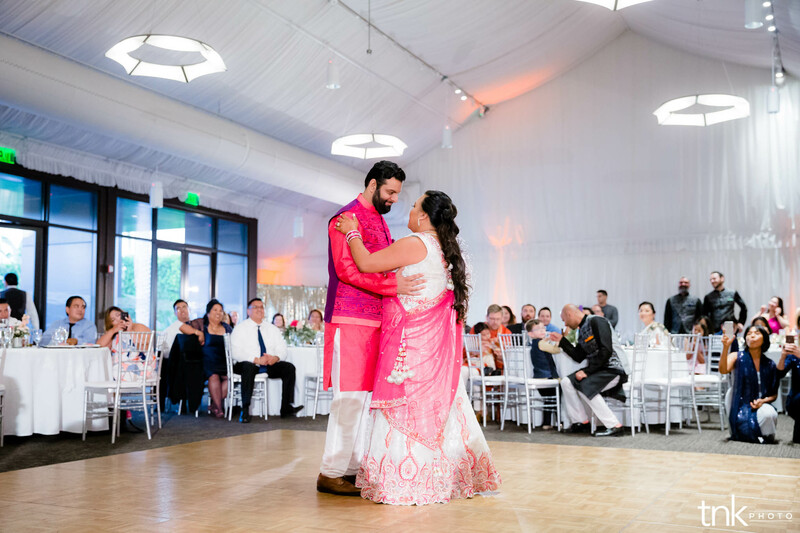 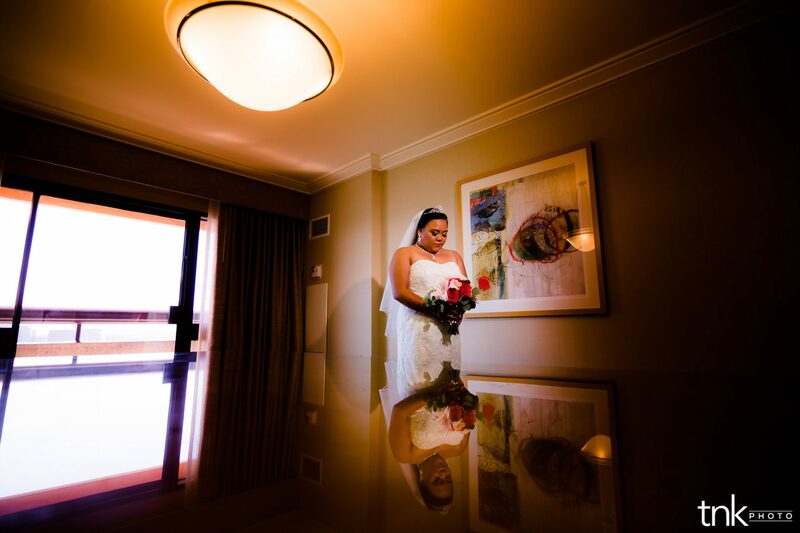 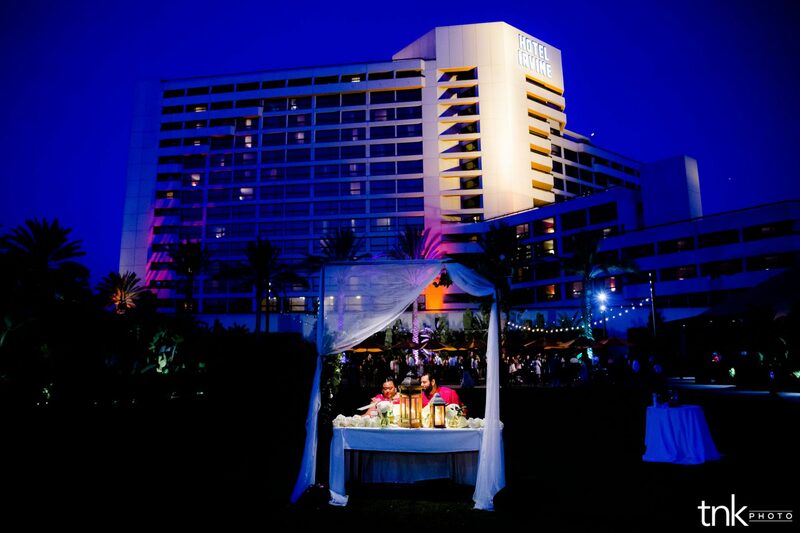 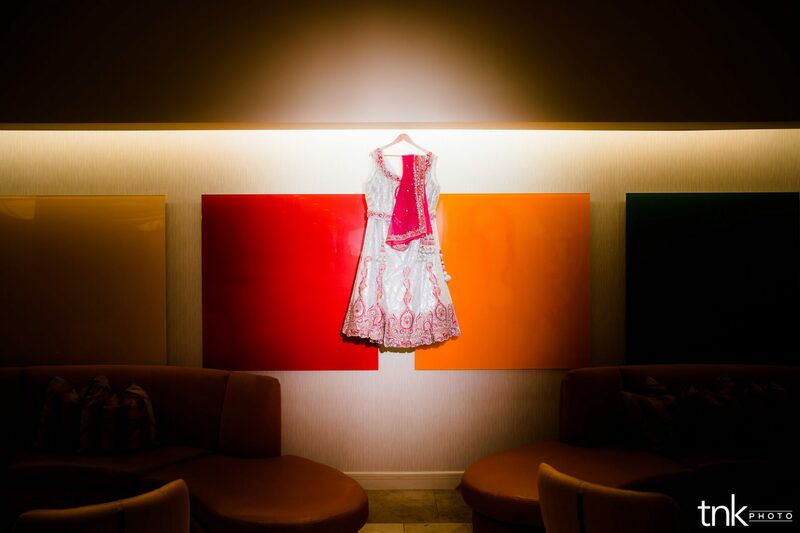 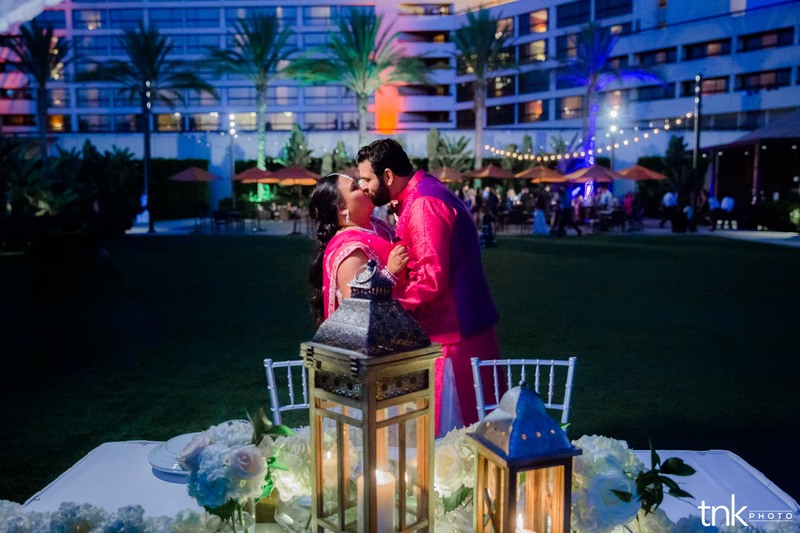 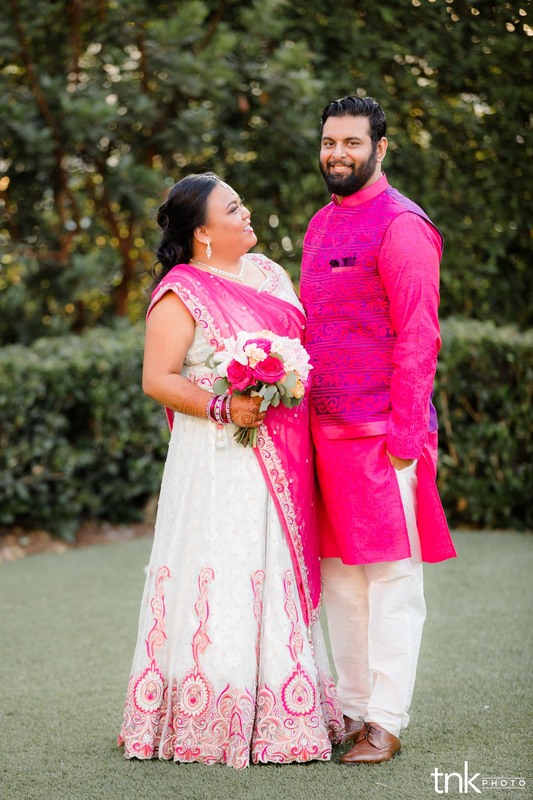 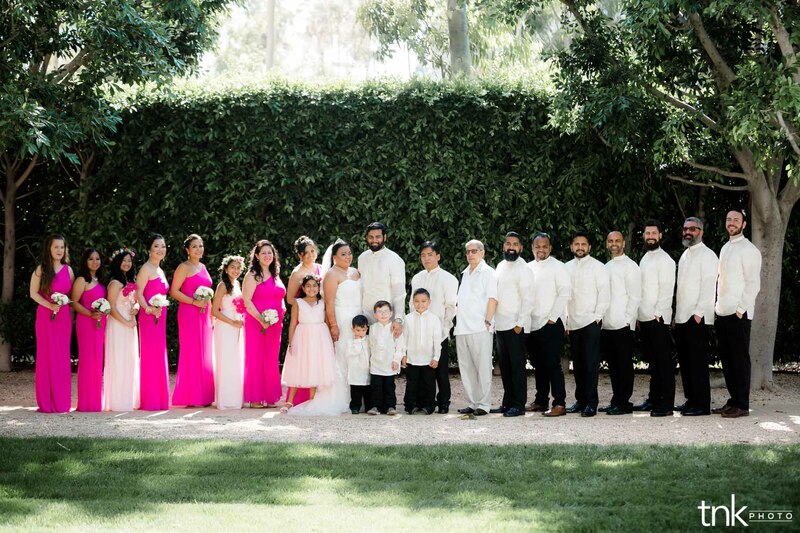 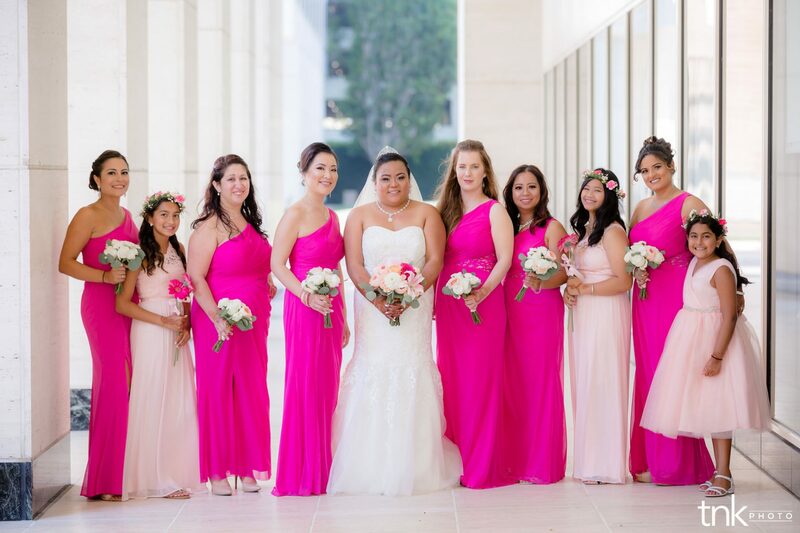 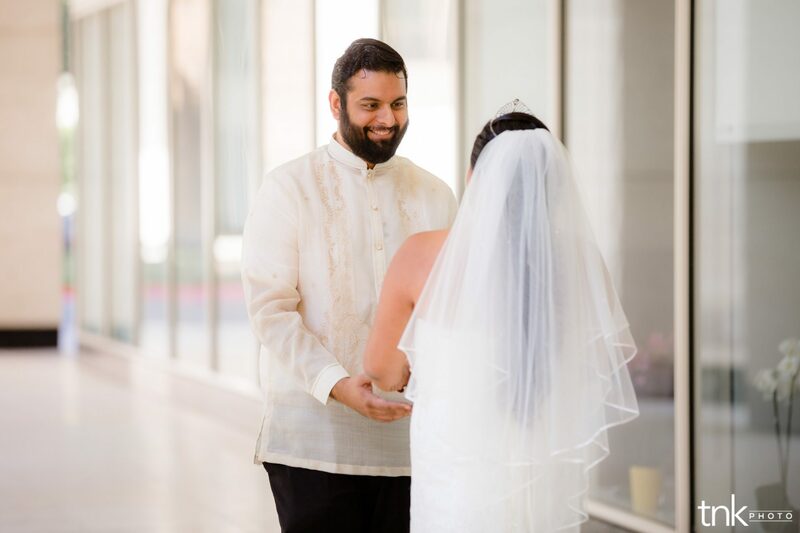 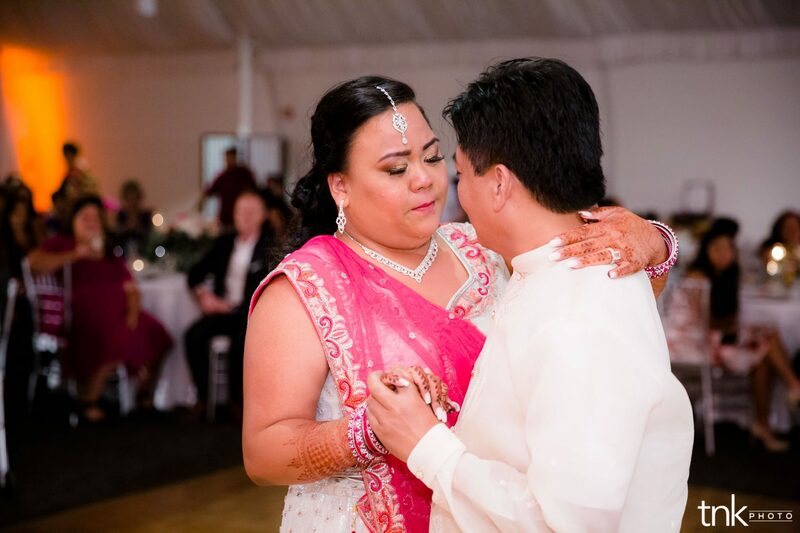 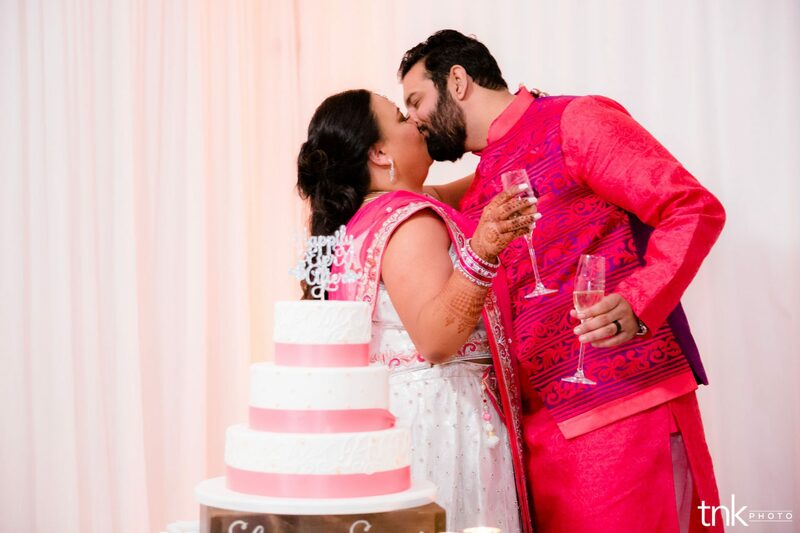 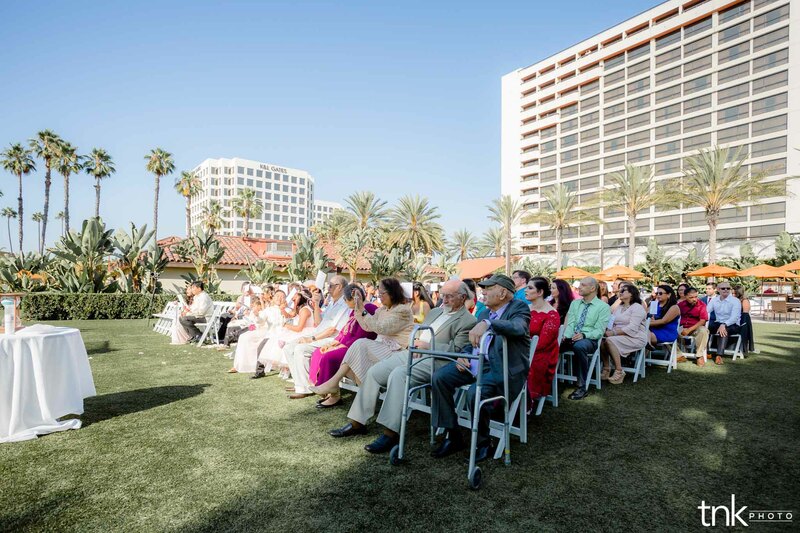 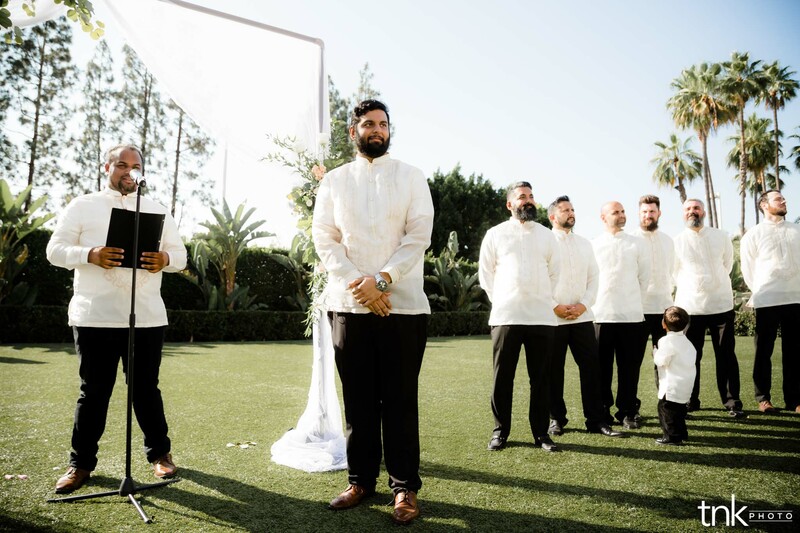 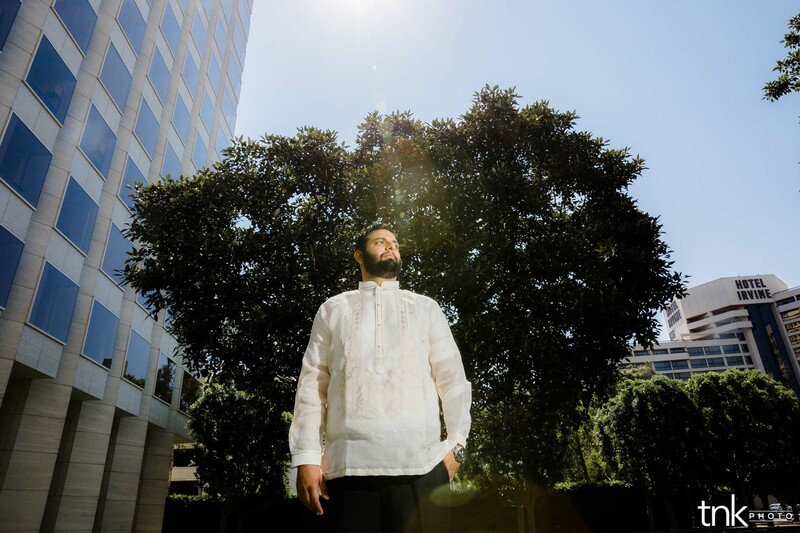 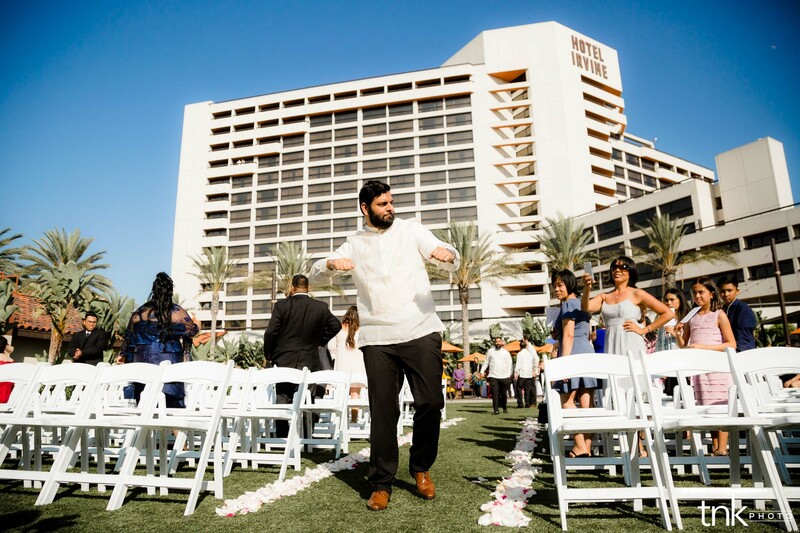 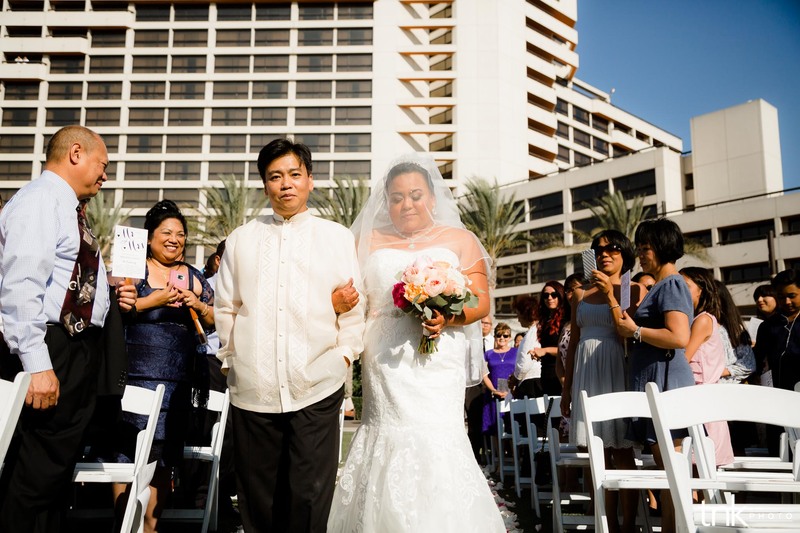 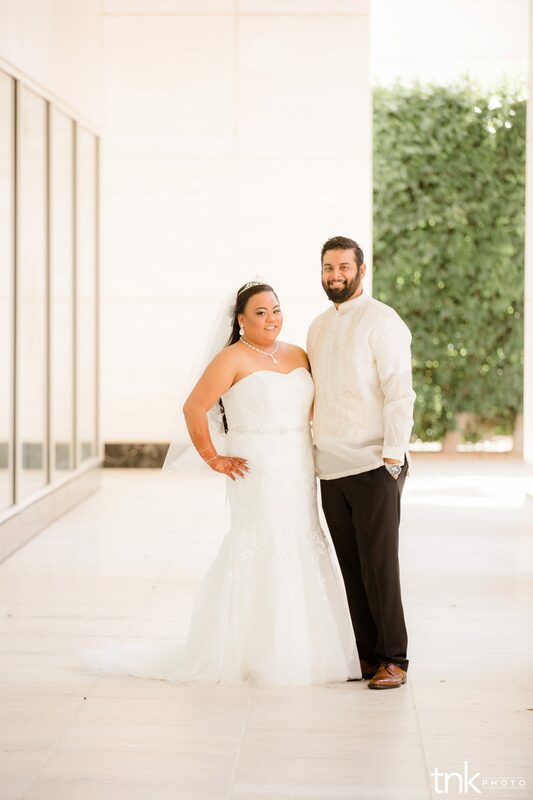 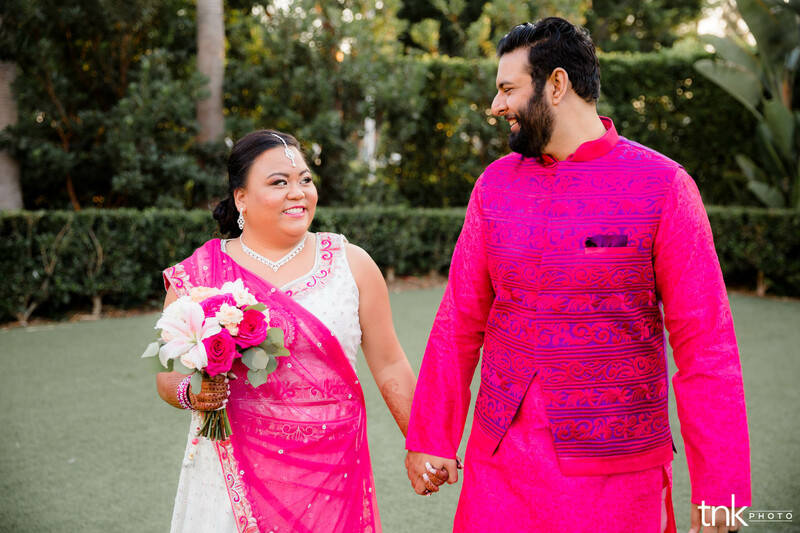 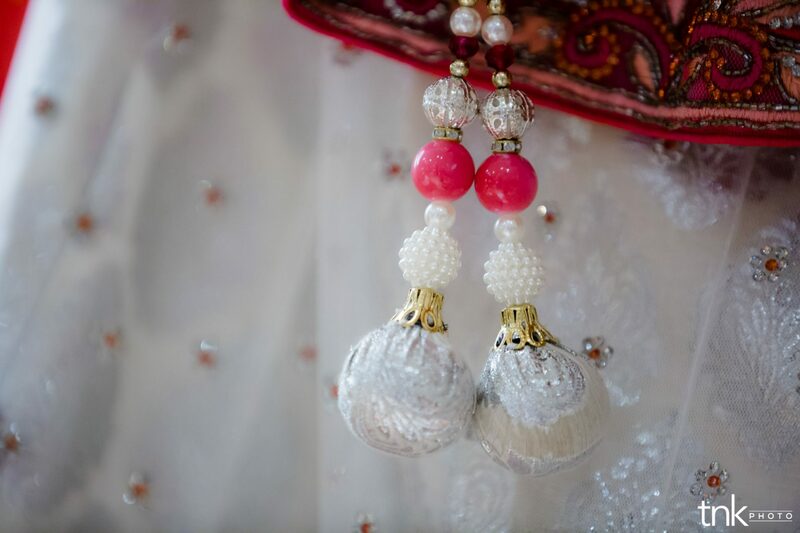 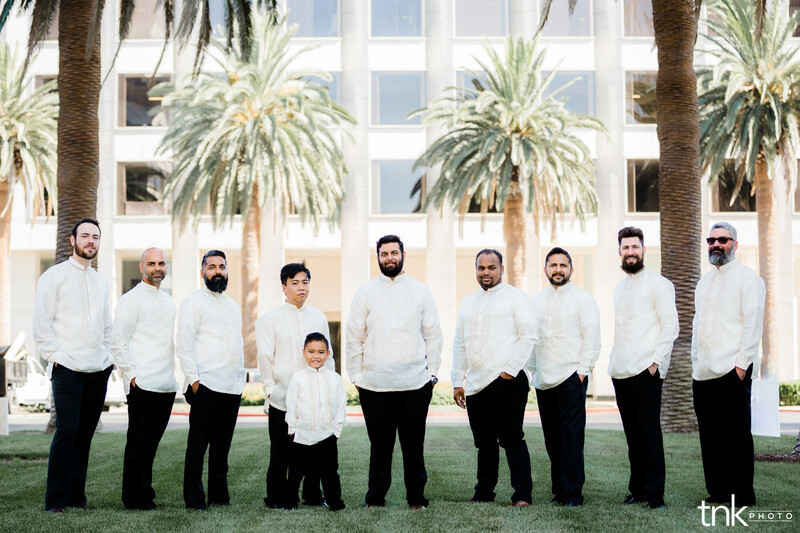 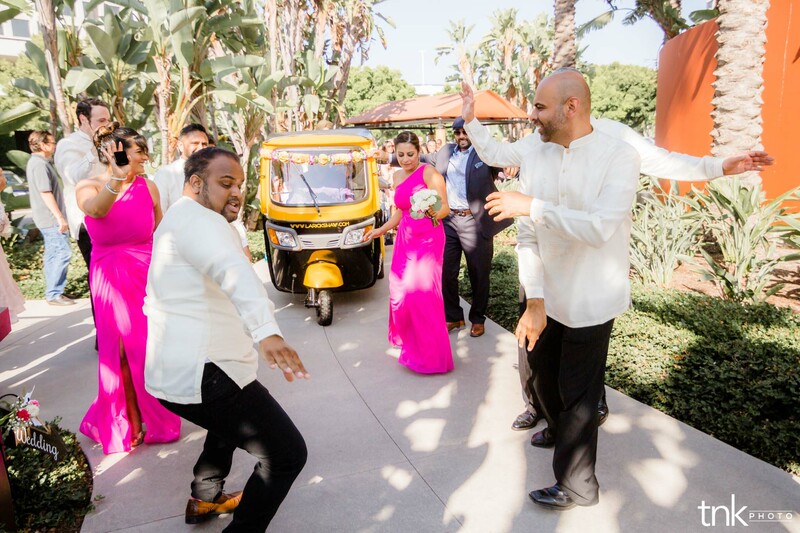 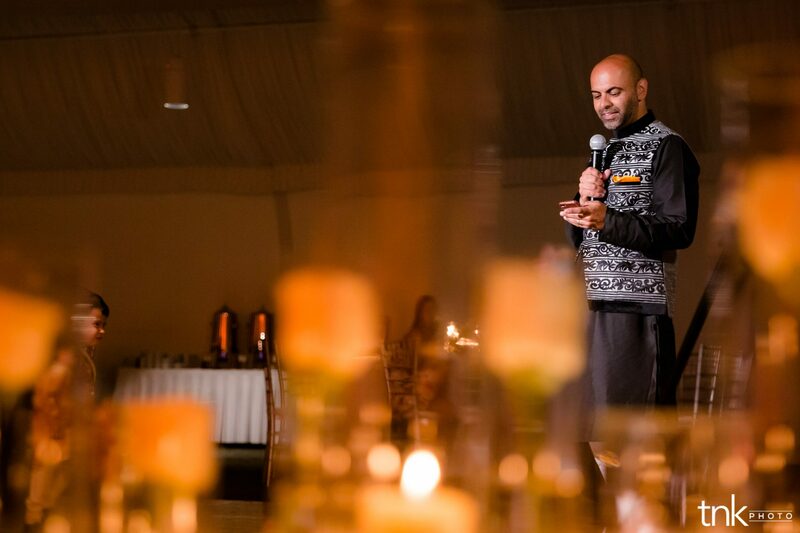 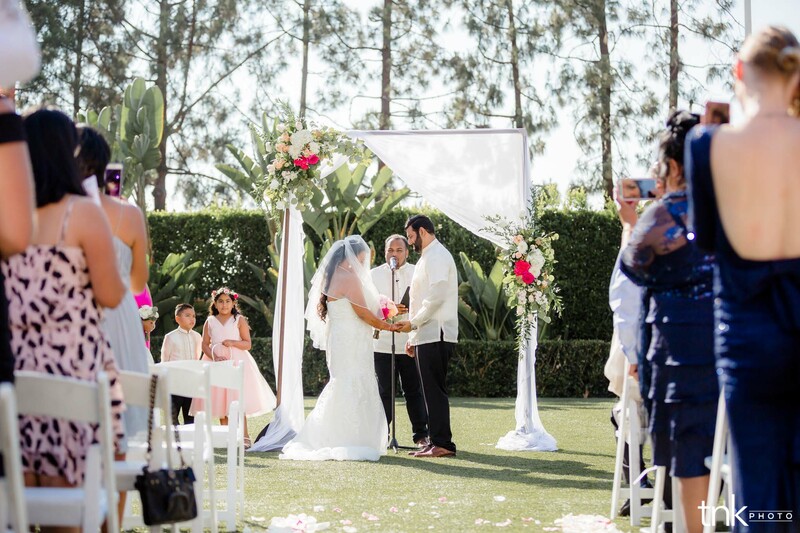 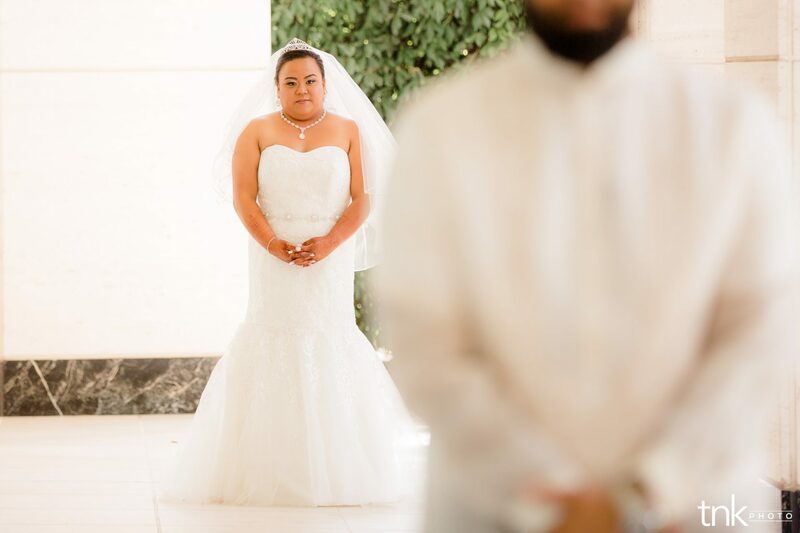 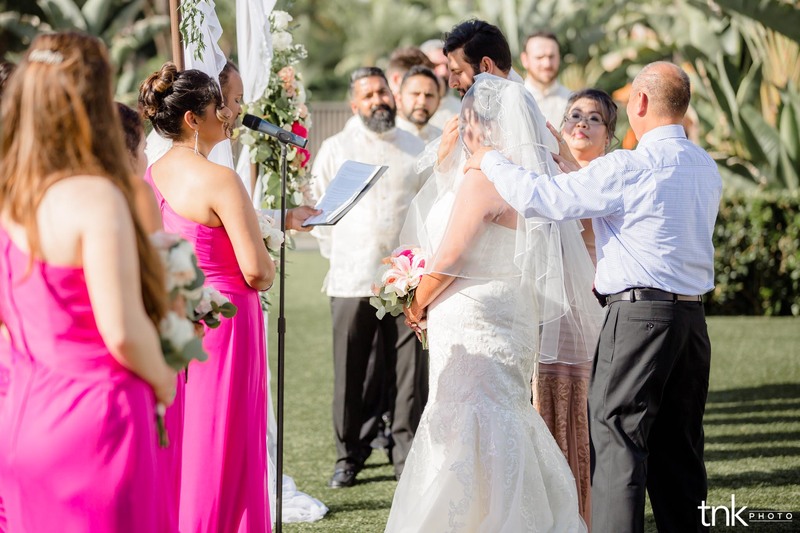 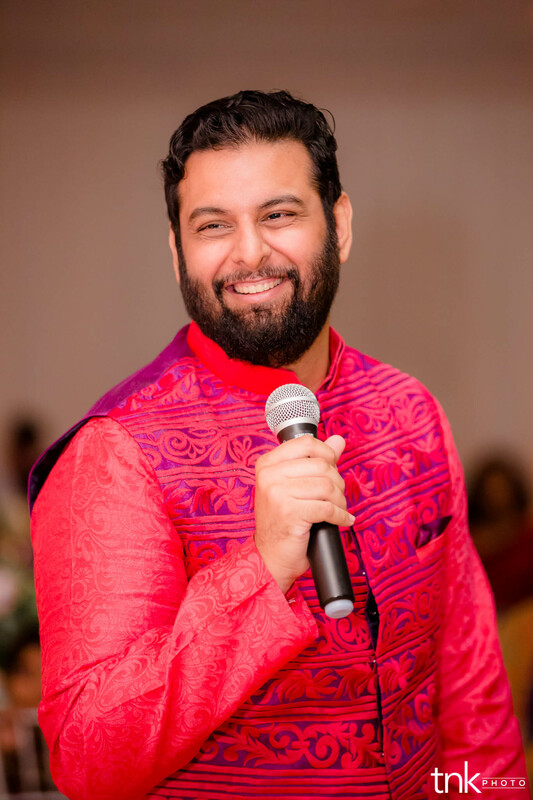 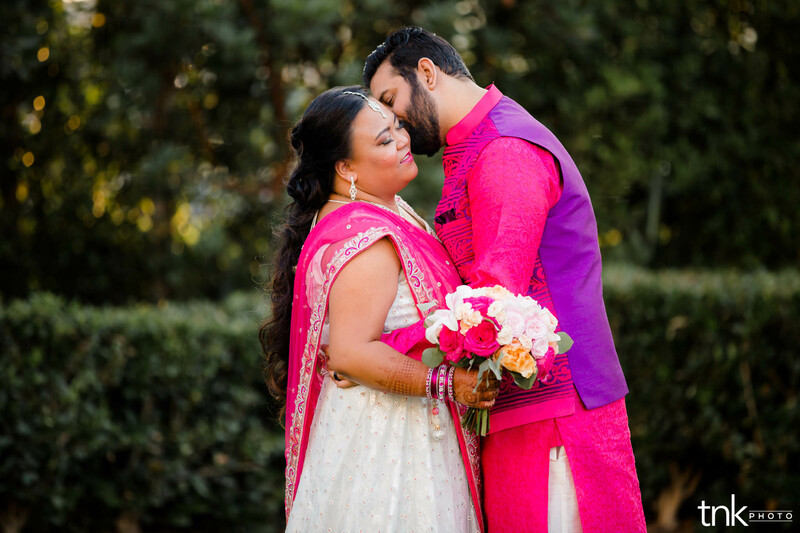 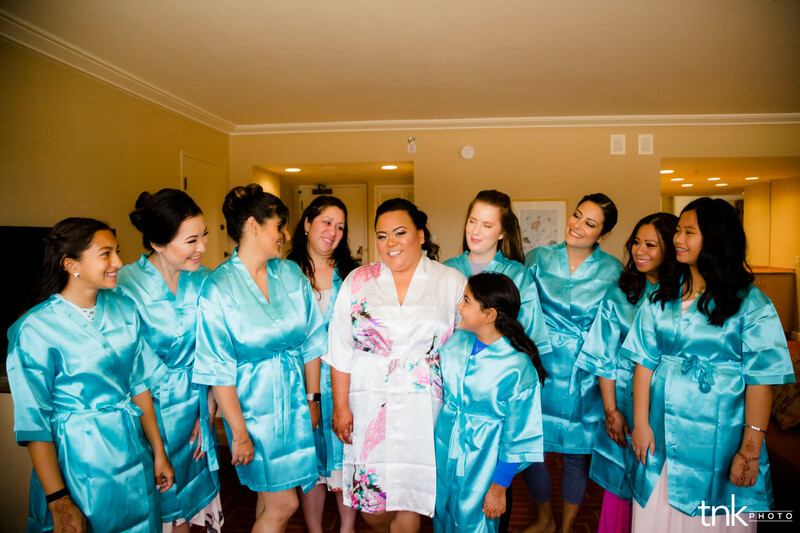 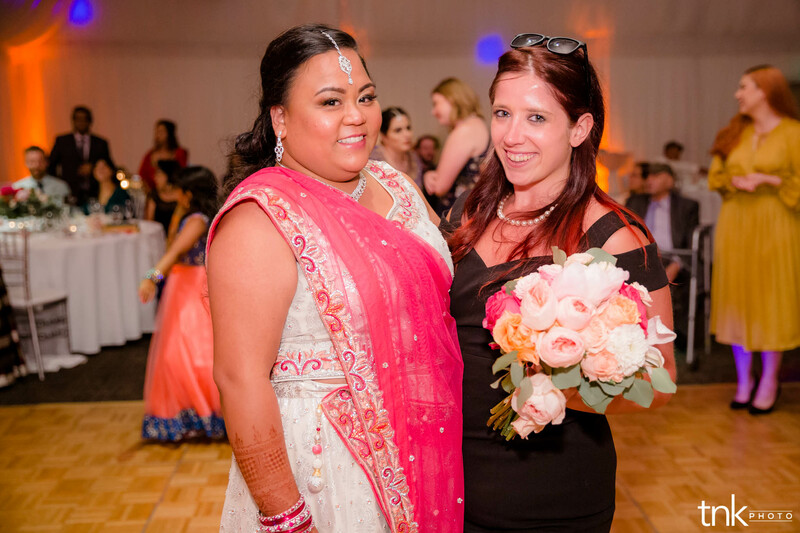 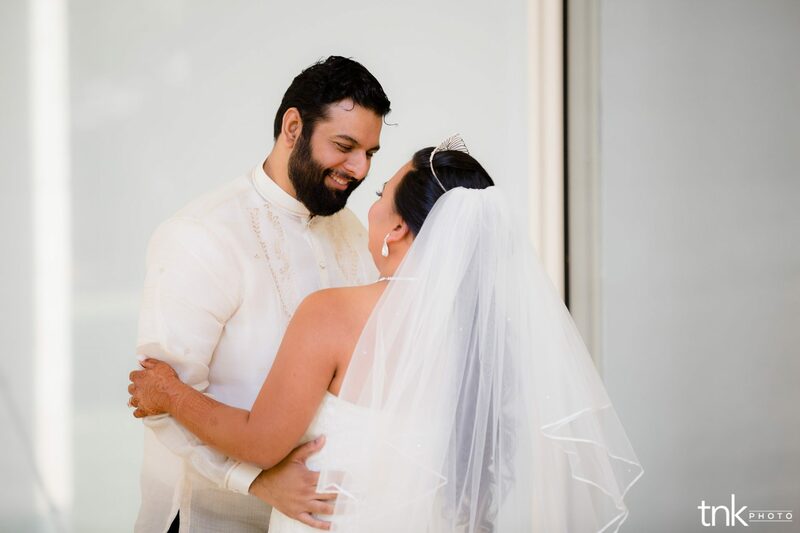 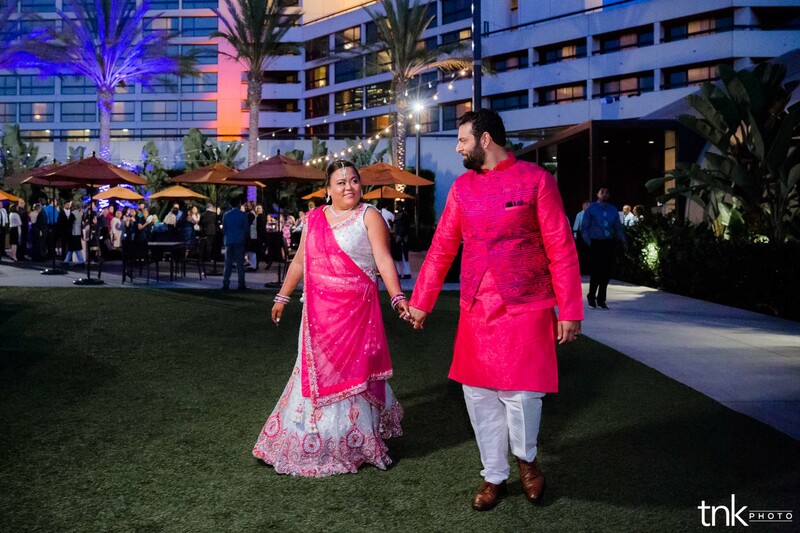 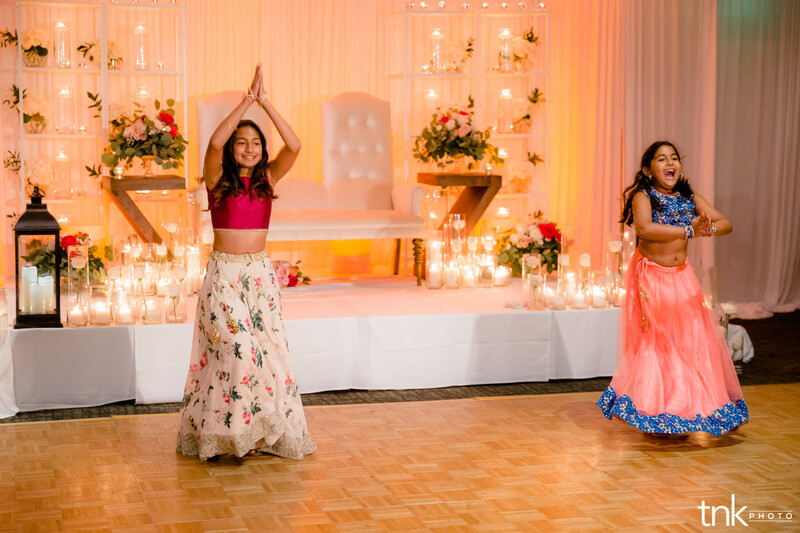 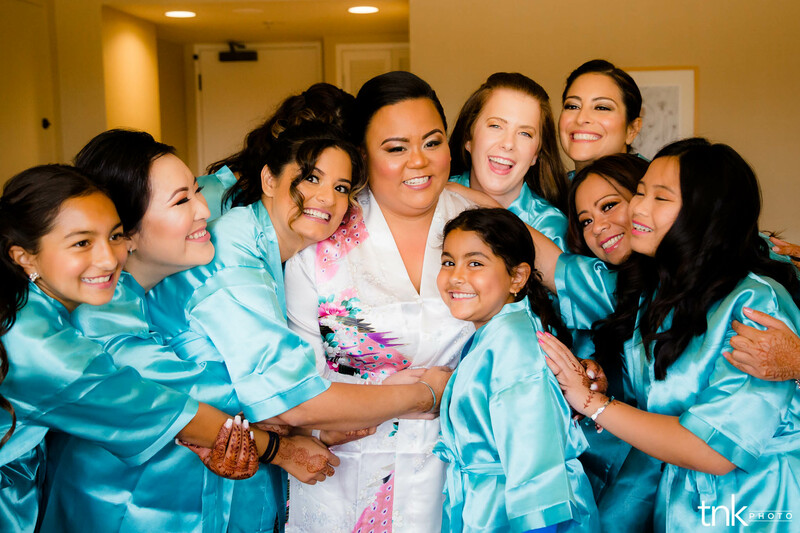 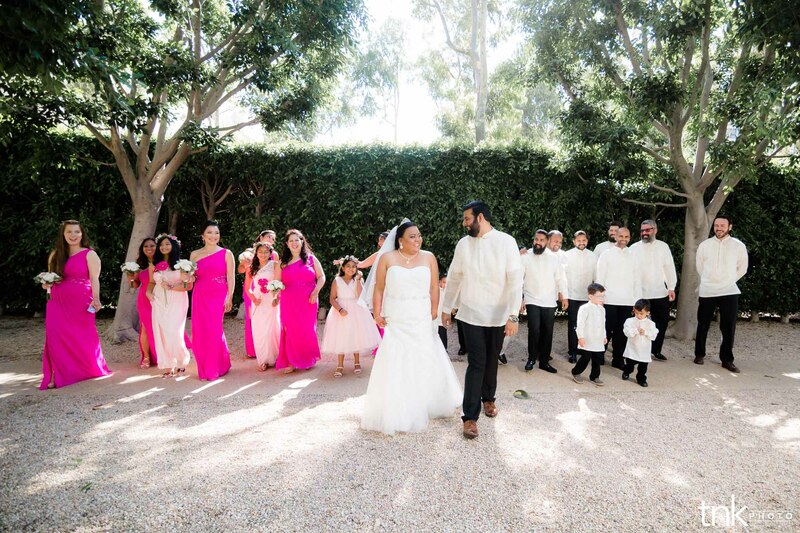 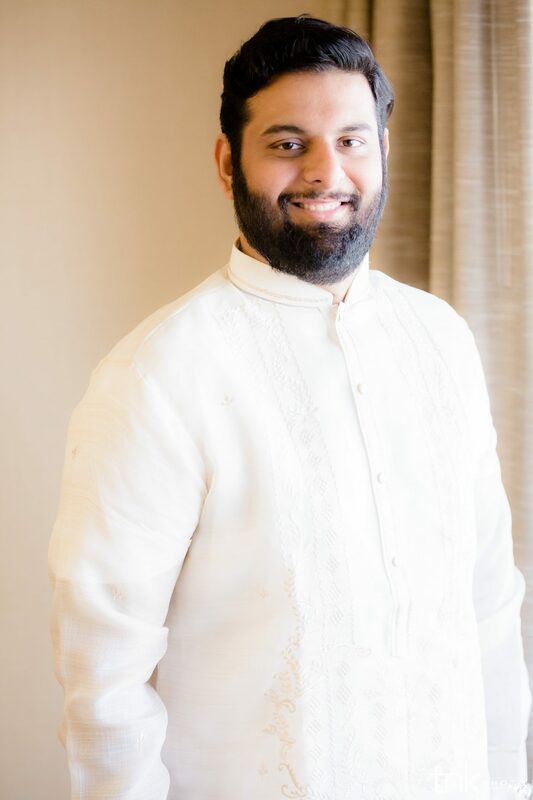 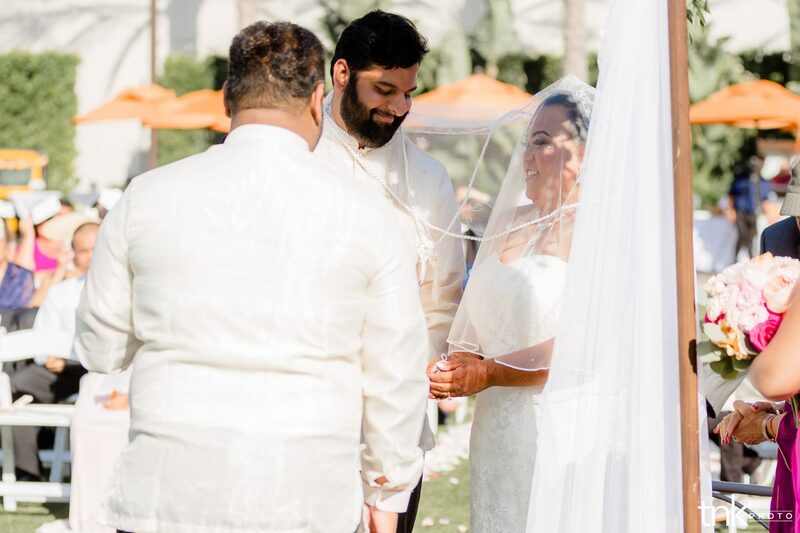 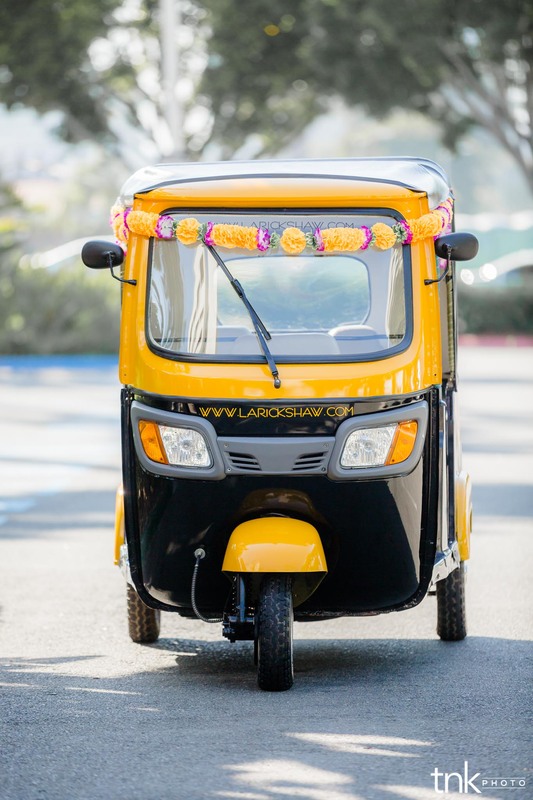 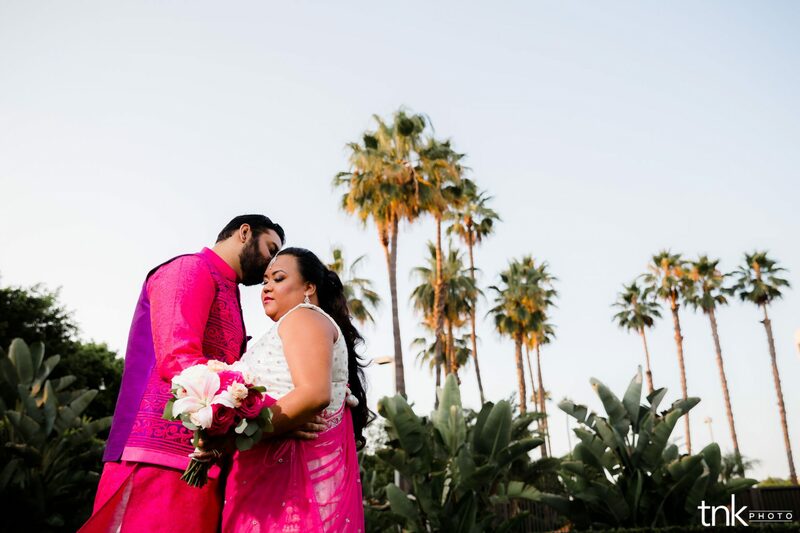 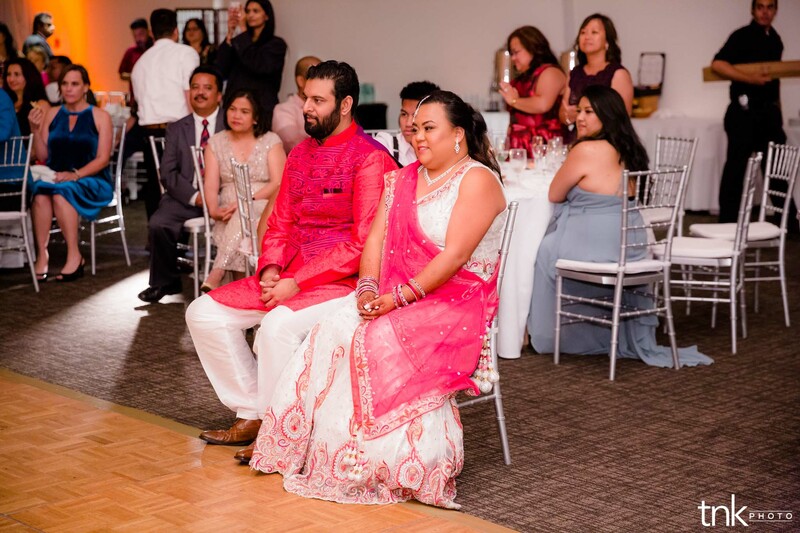 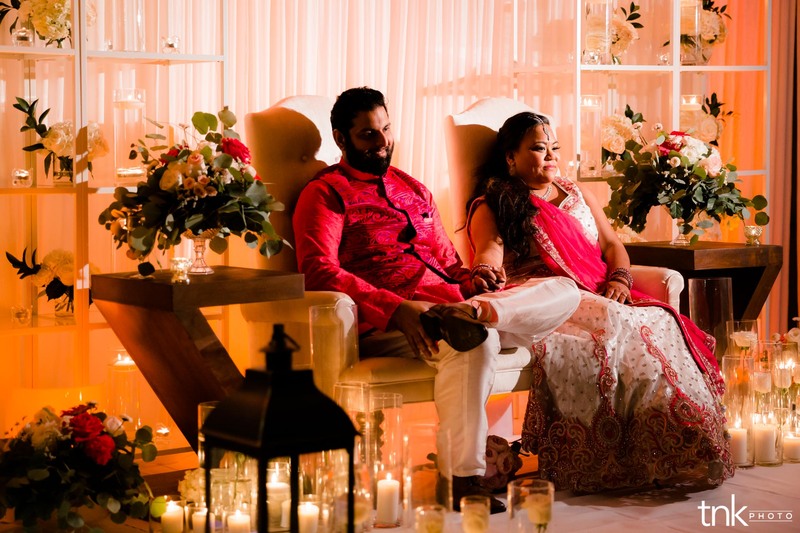 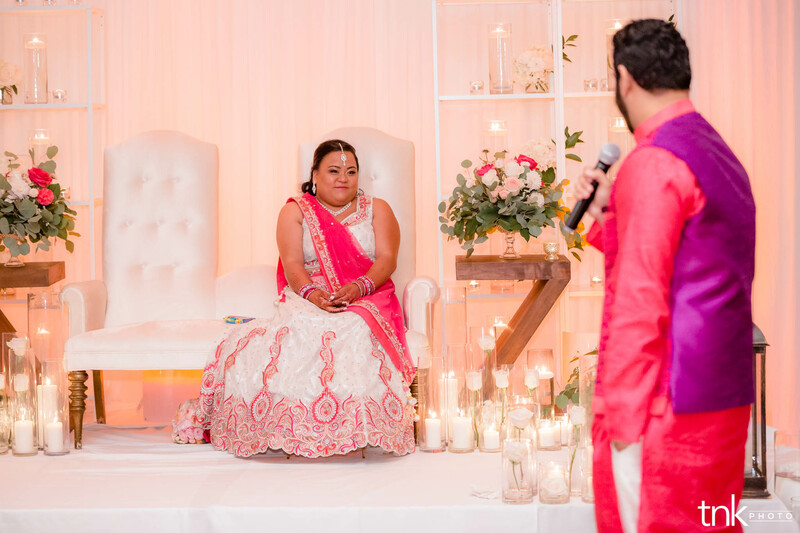 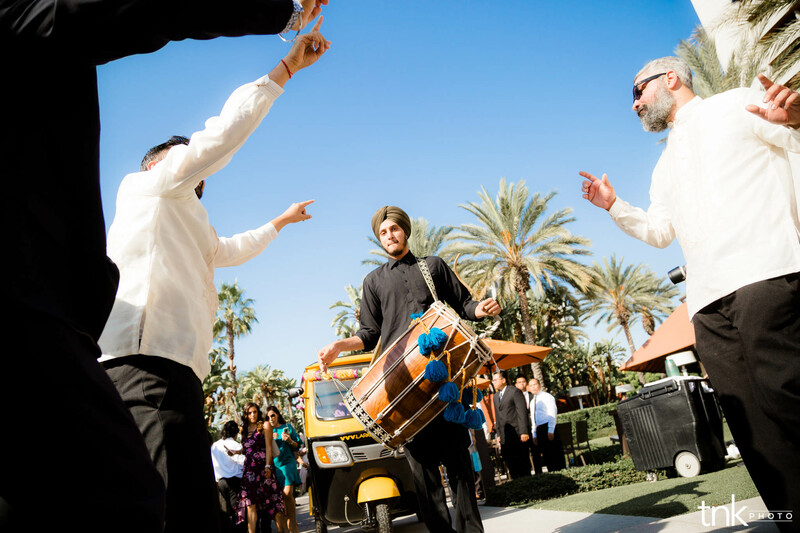 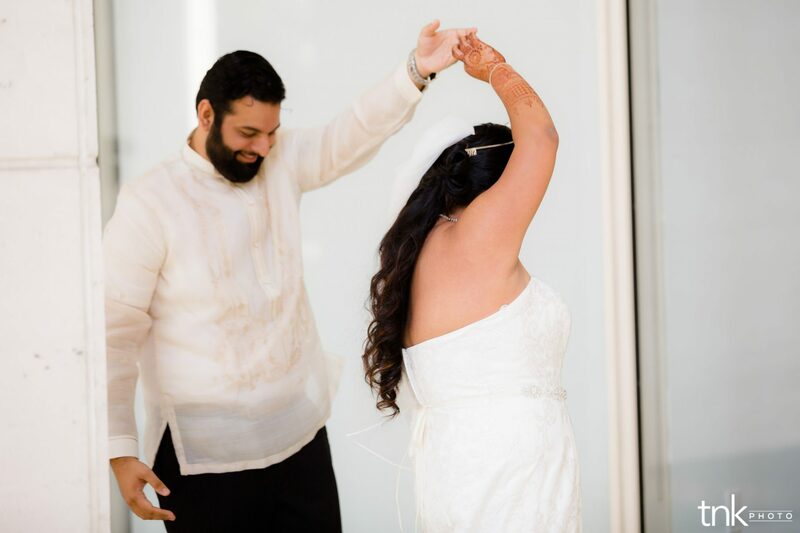 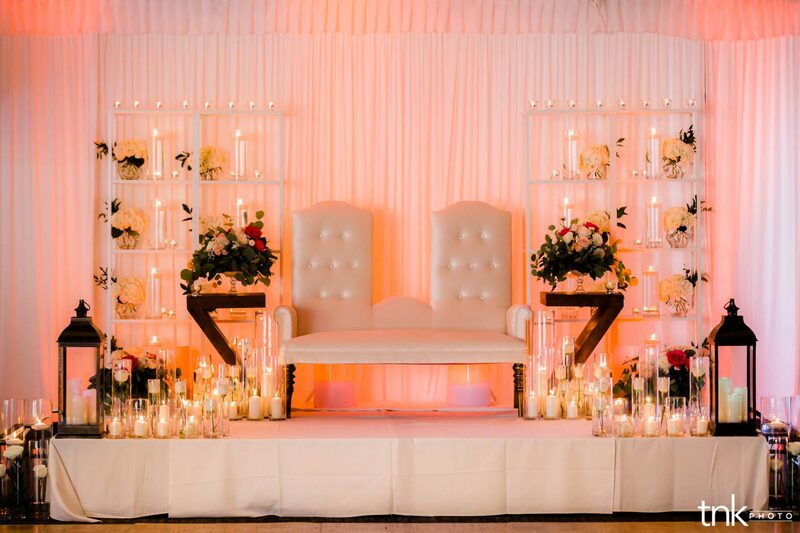 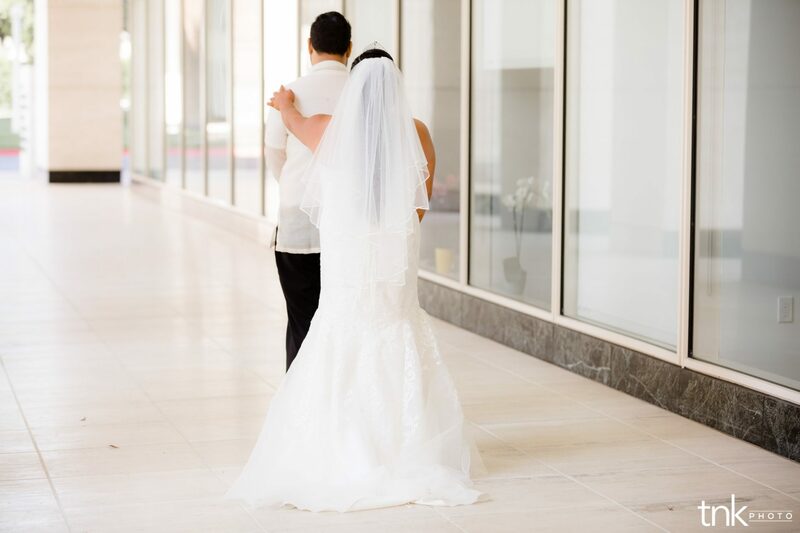 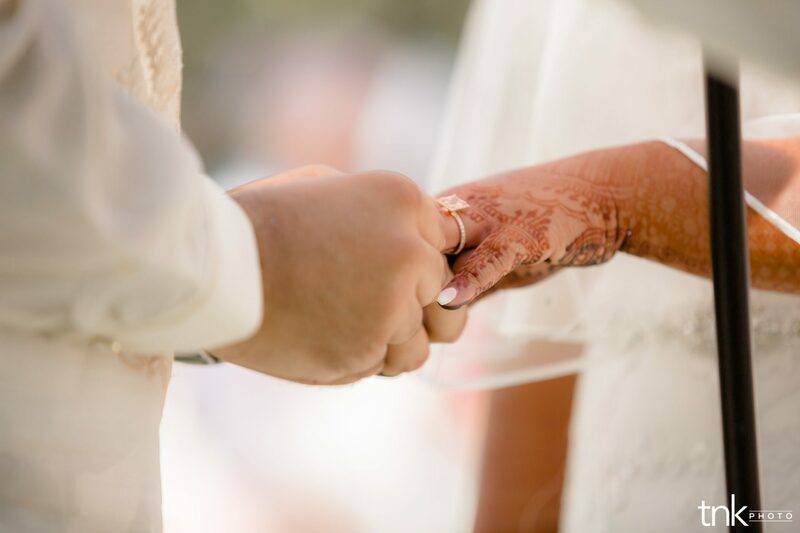 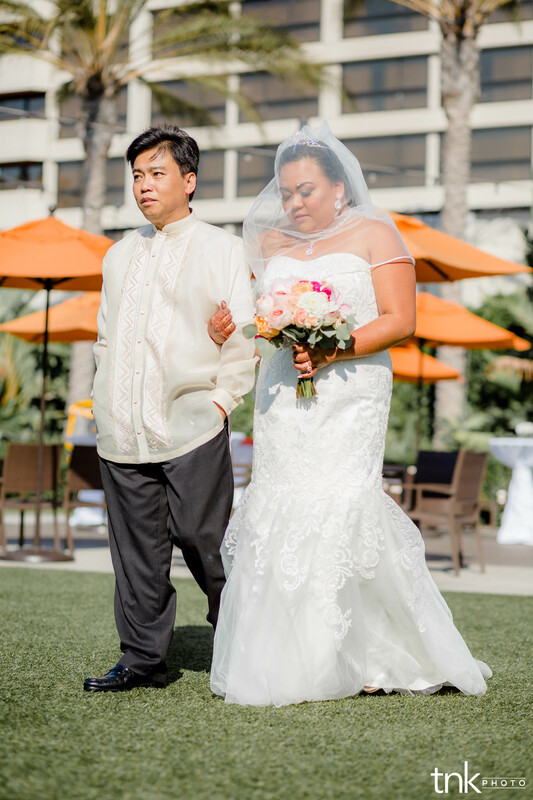 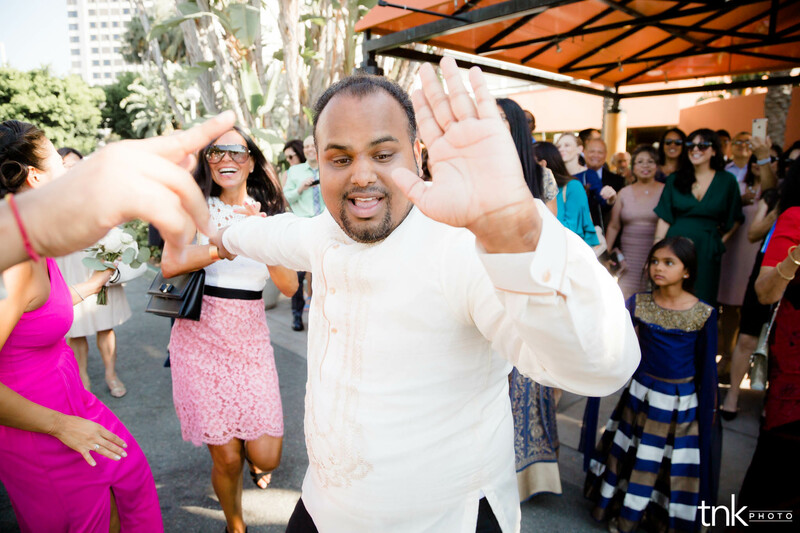 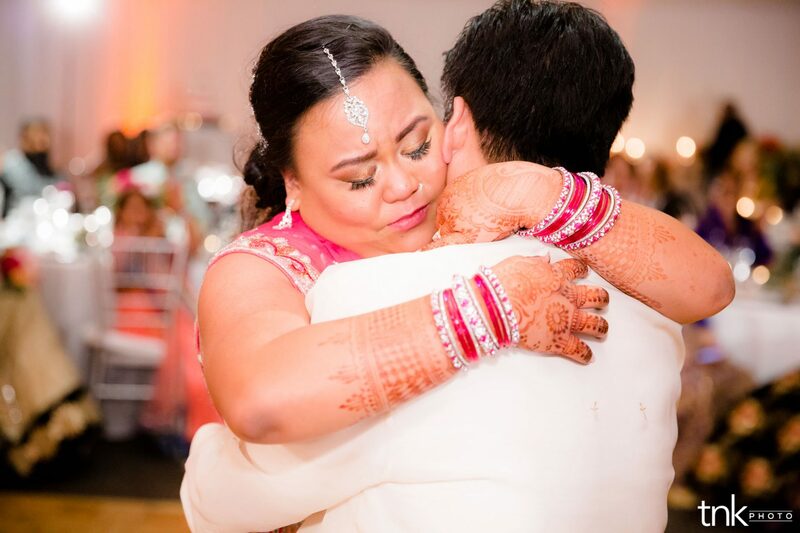 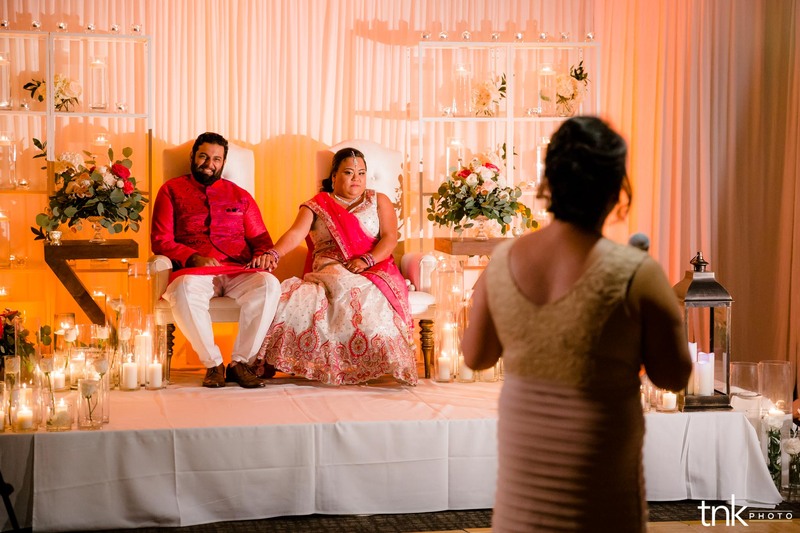 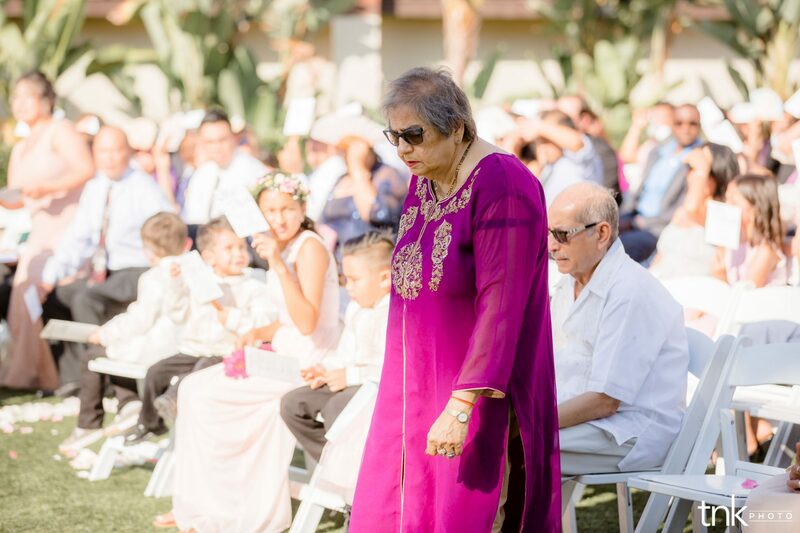 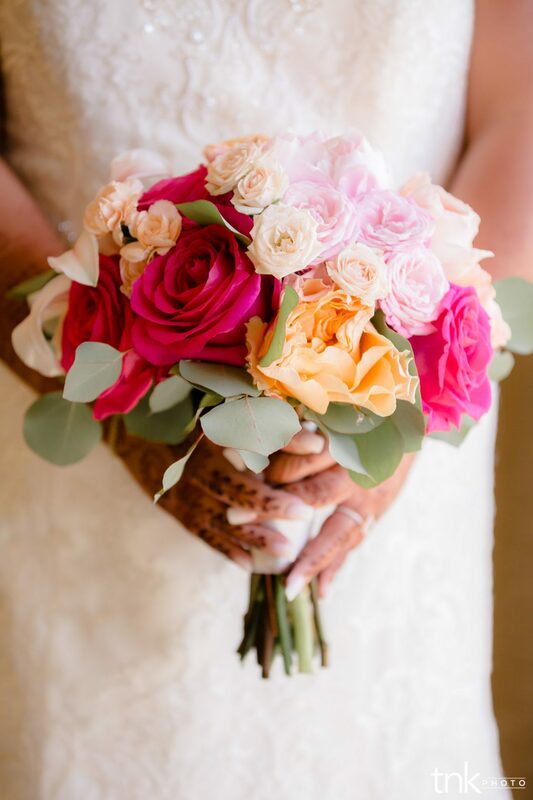 Today, we get to feature the full, gorgeous, unforgettable Hindu wedding of Melody and Dana at the Hotel Irvine in Irvine, expertly coordinated by AI International. 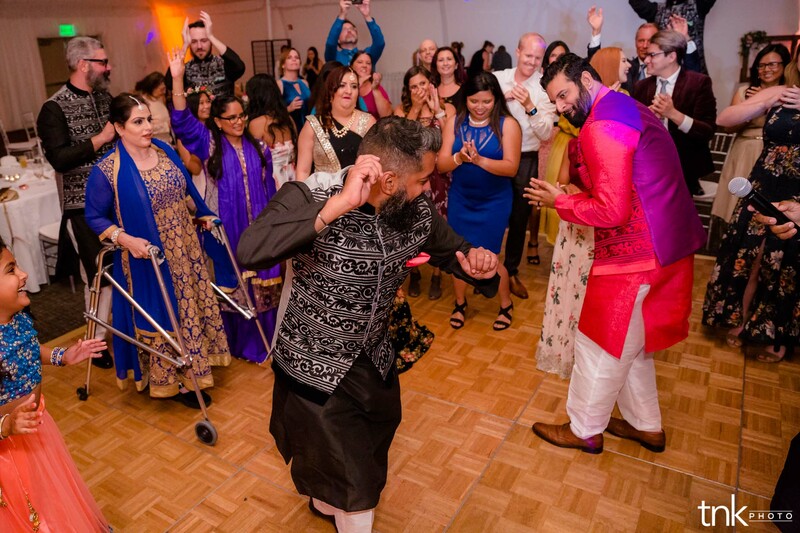 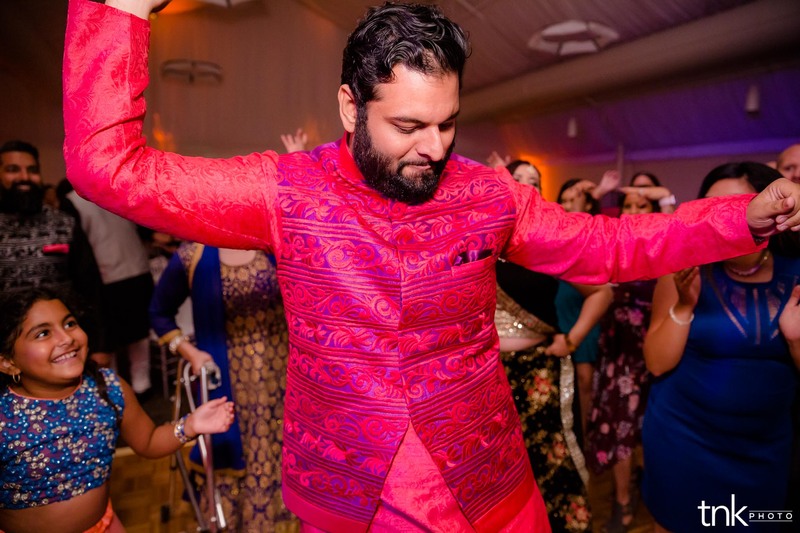 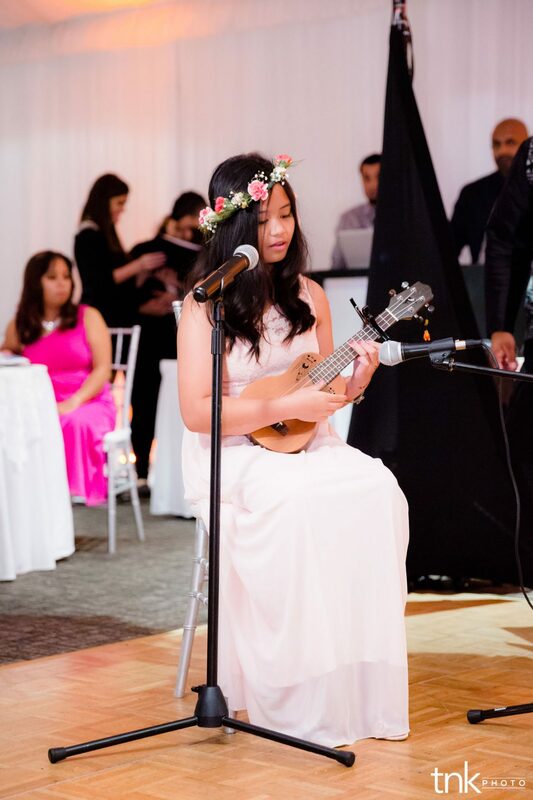 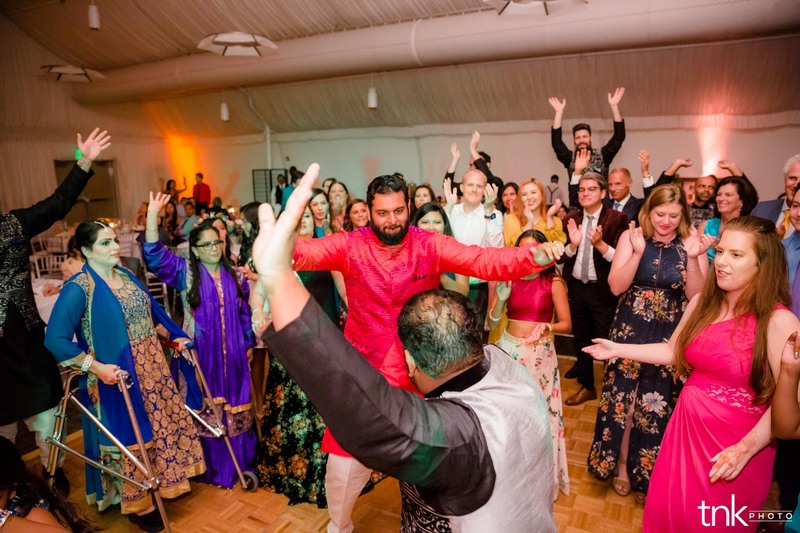 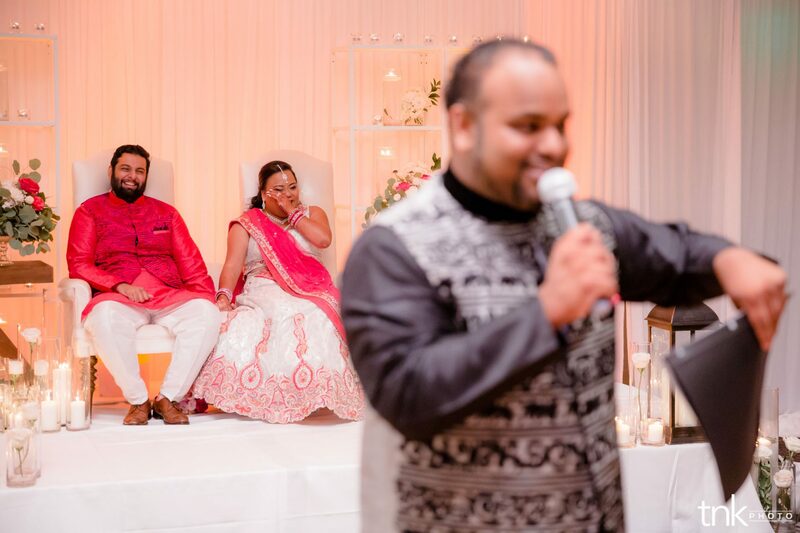 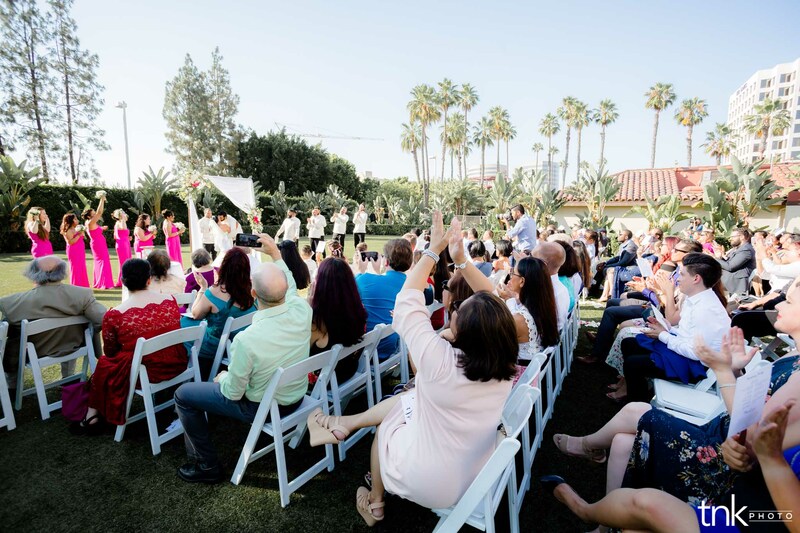 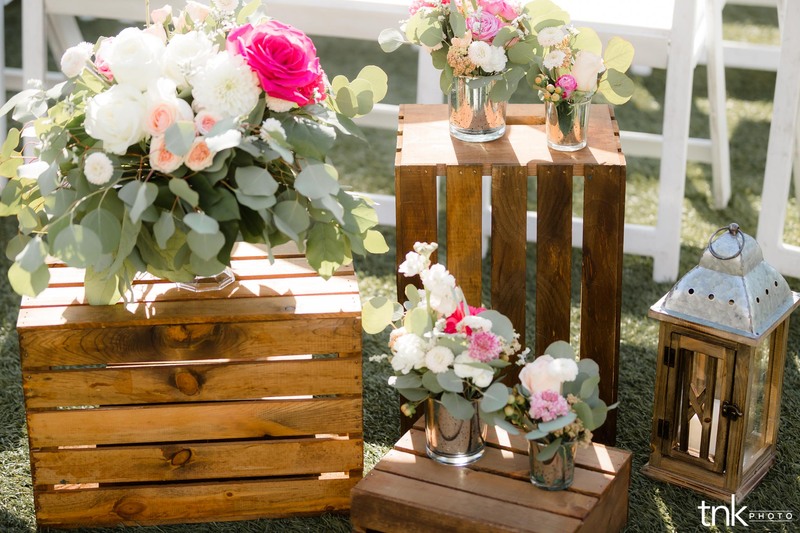 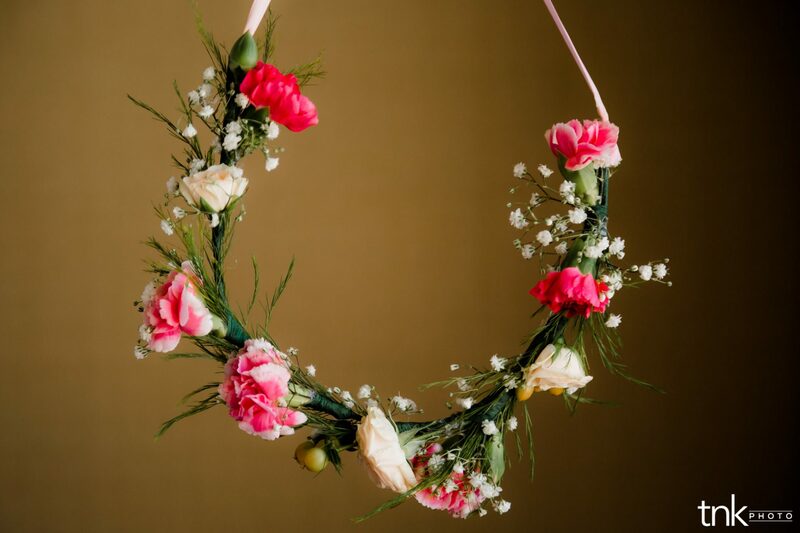 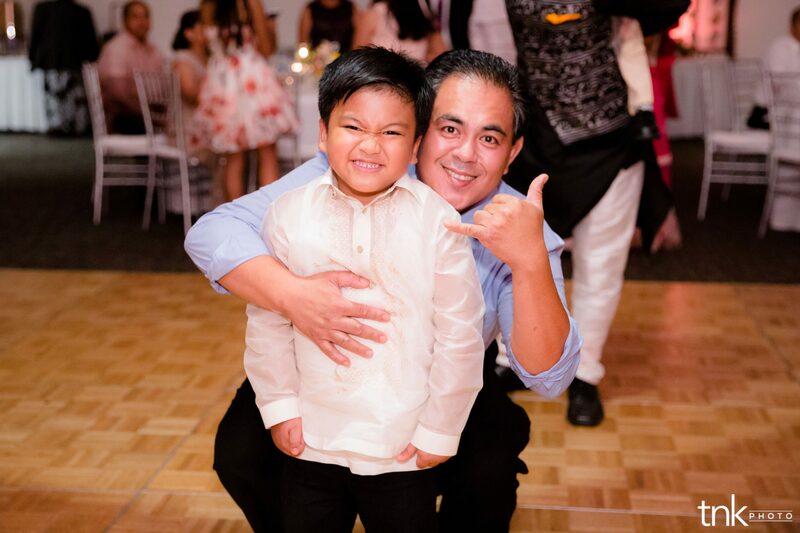 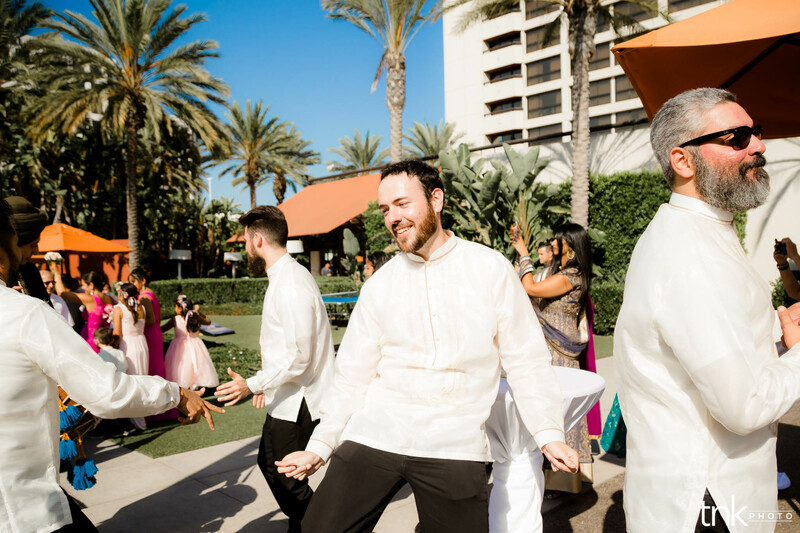 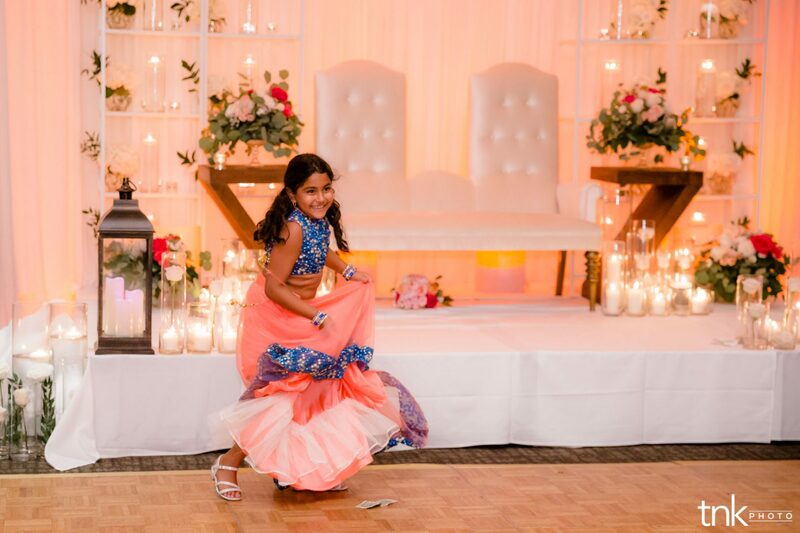 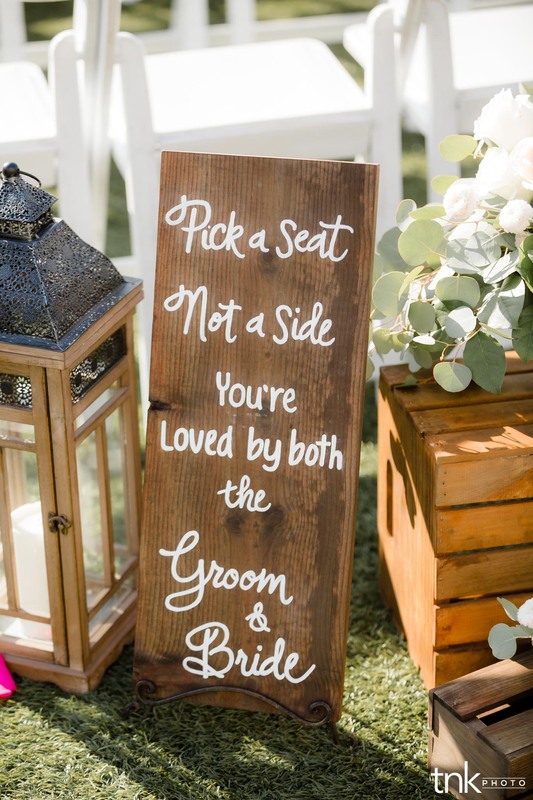 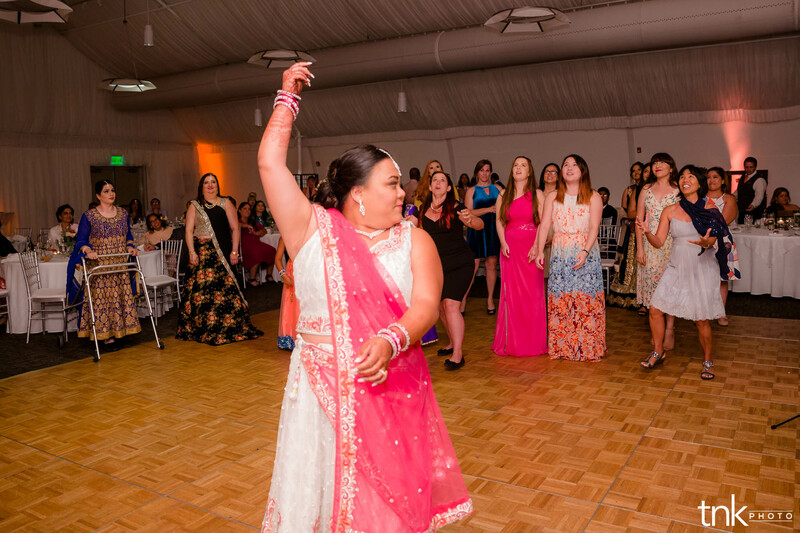 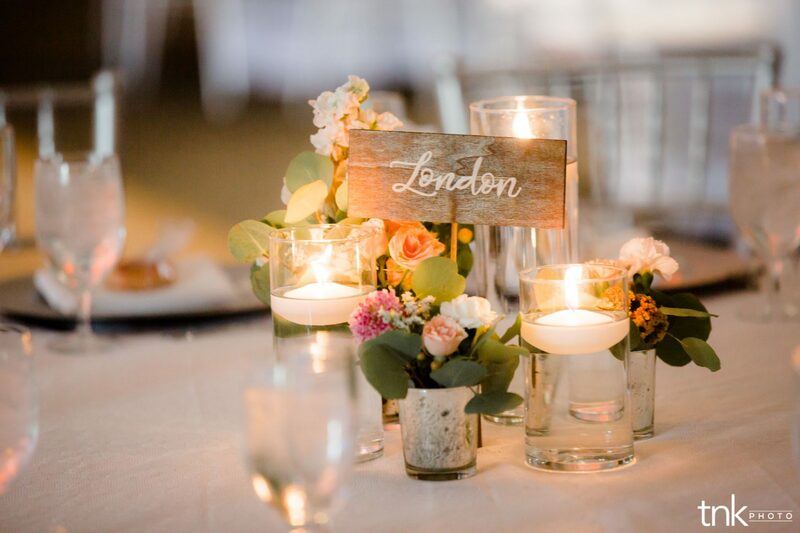 If you know anything about our team, you know that our dream weddings definitely have a classic feel going on, and the more traditional a wedding feels, the bigger our happy dances! 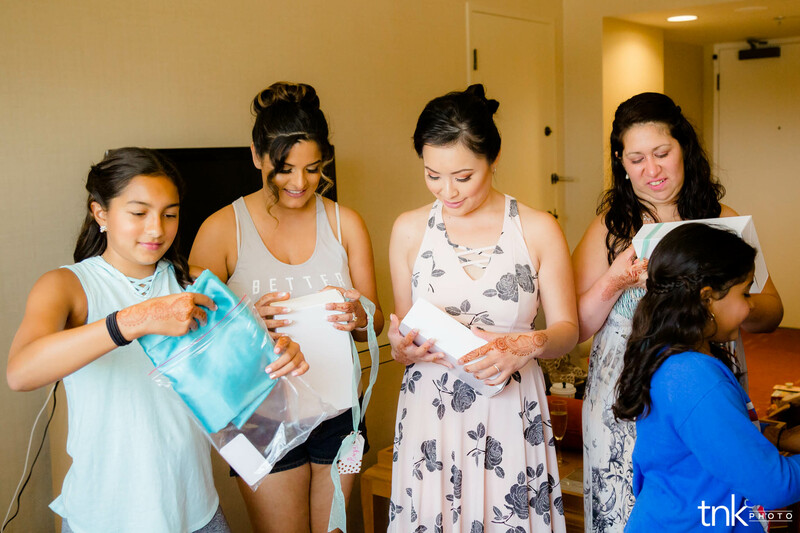 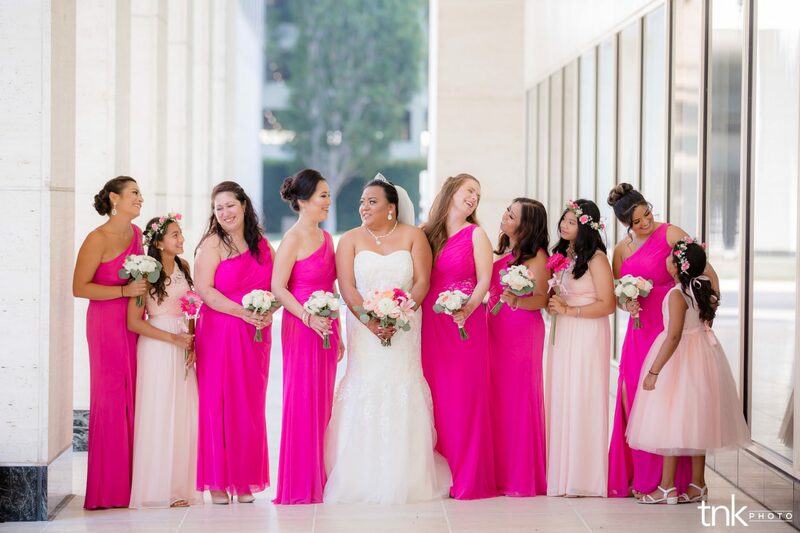 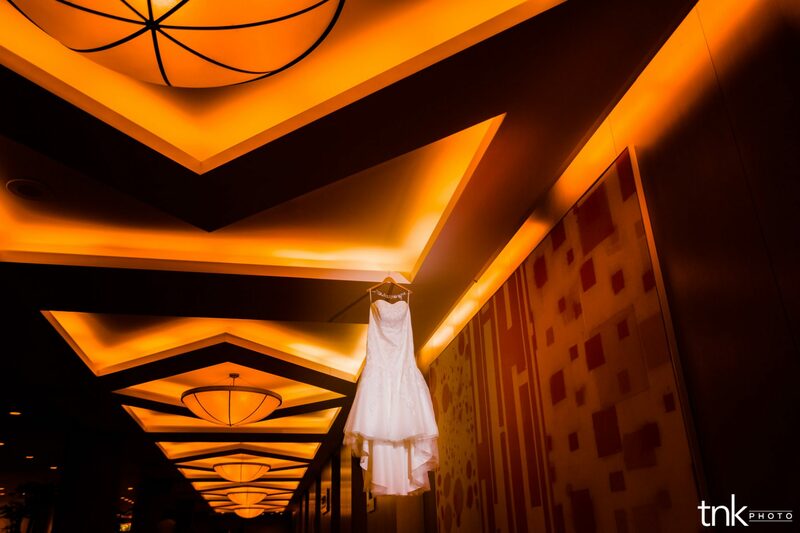 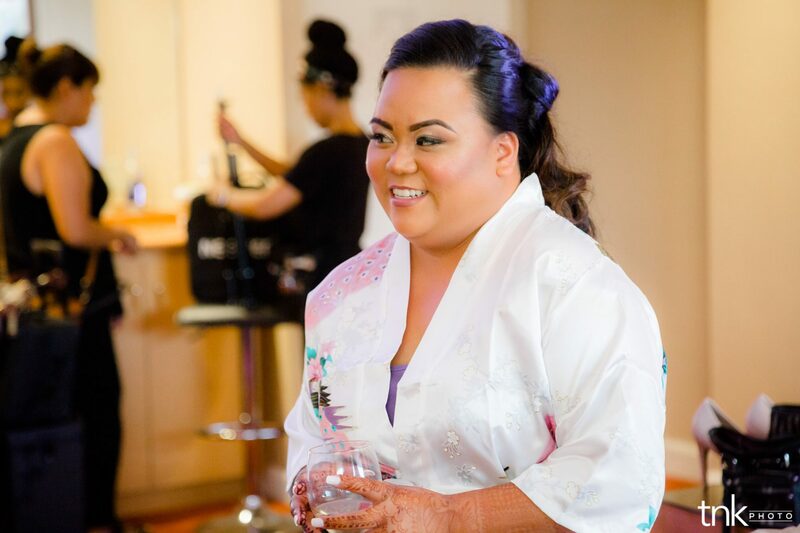 So you can imagine how Melody and Dana’s seriously stunning wedding at the Hotel Irvine just about took us over-the-top with dreamie overload! 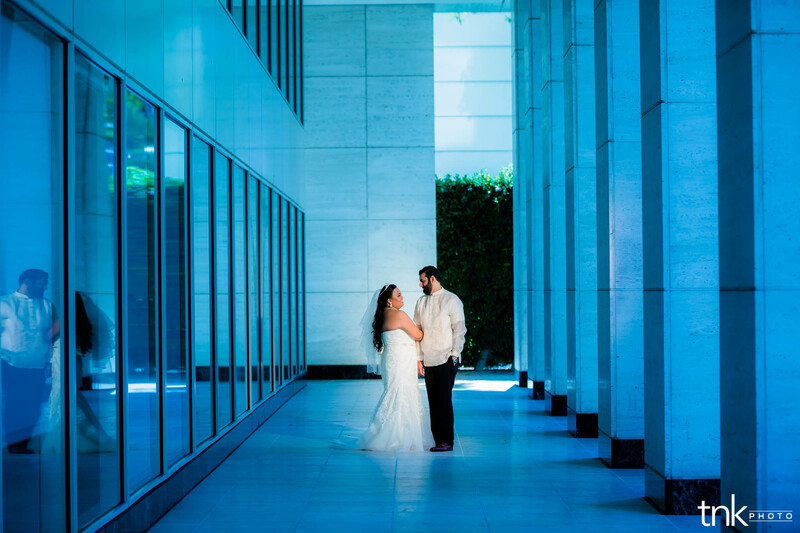 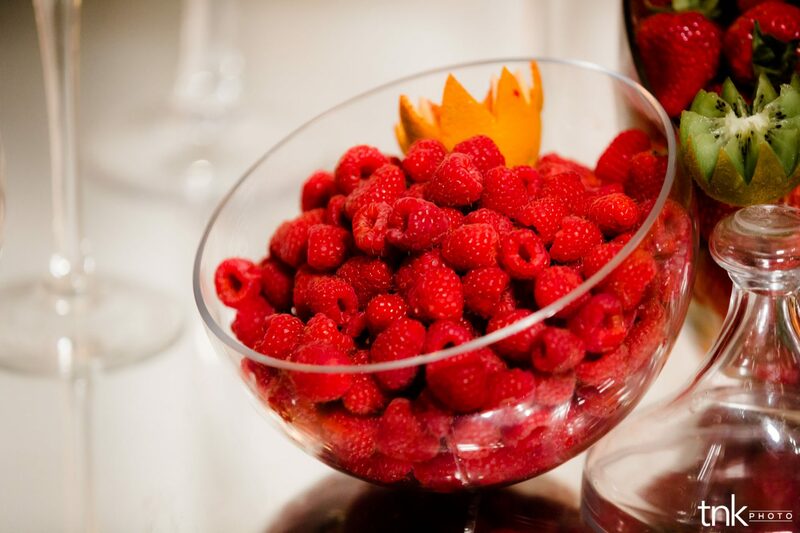 The venue and every detail was gorgeous, the couple was the sweetest, and the vendor team was incredible. 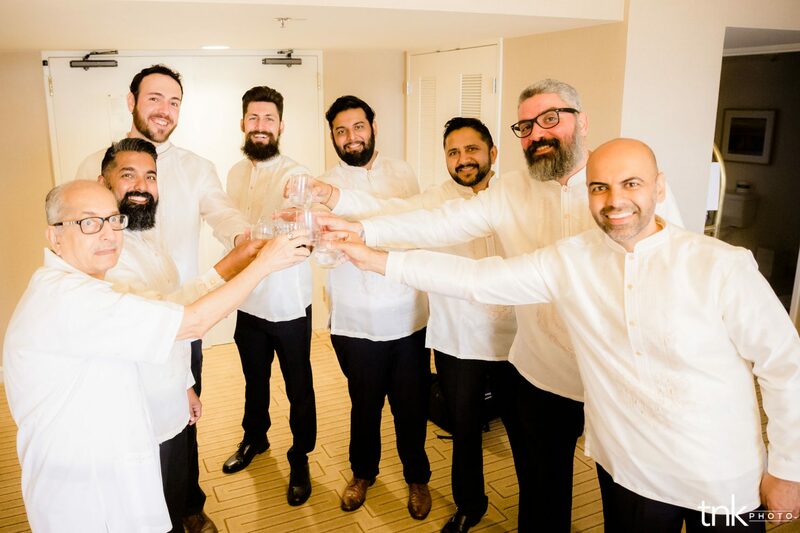 Reggie and his amazing team from AI International, planned and executed a phenomenal day. 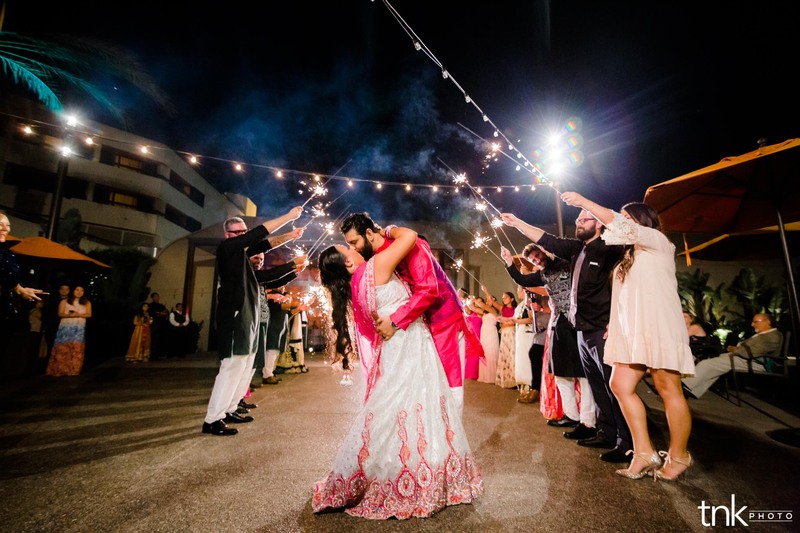 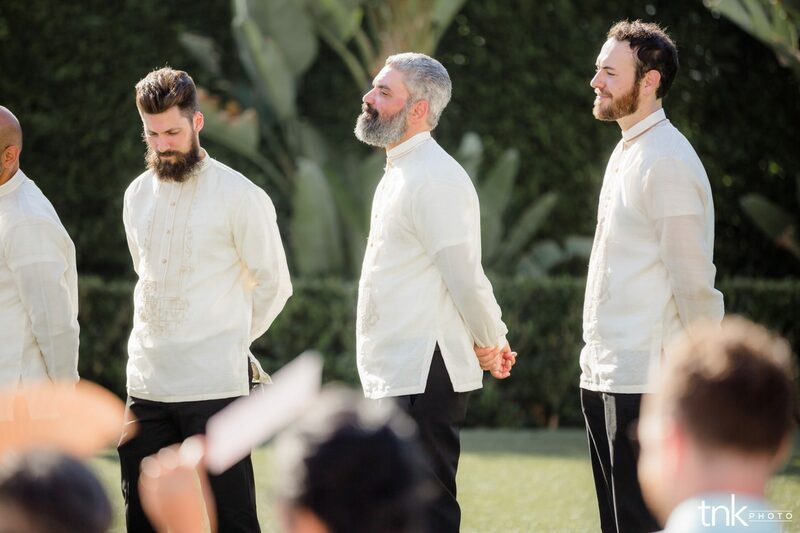 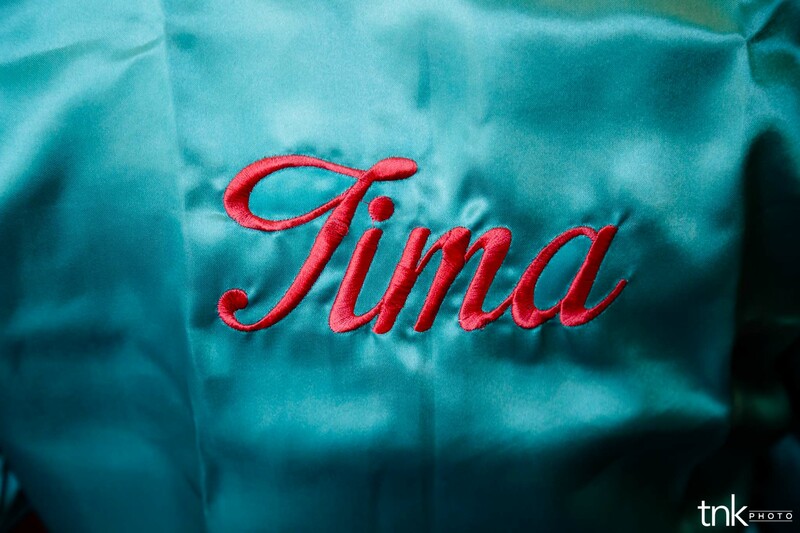 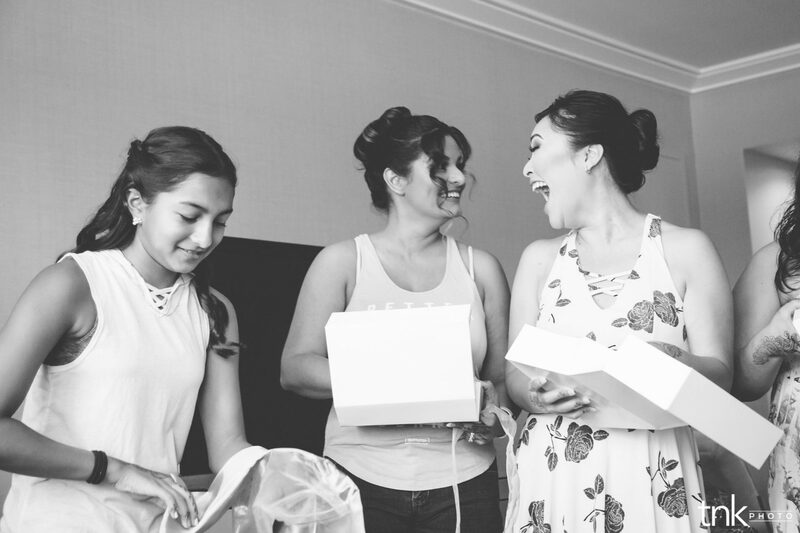 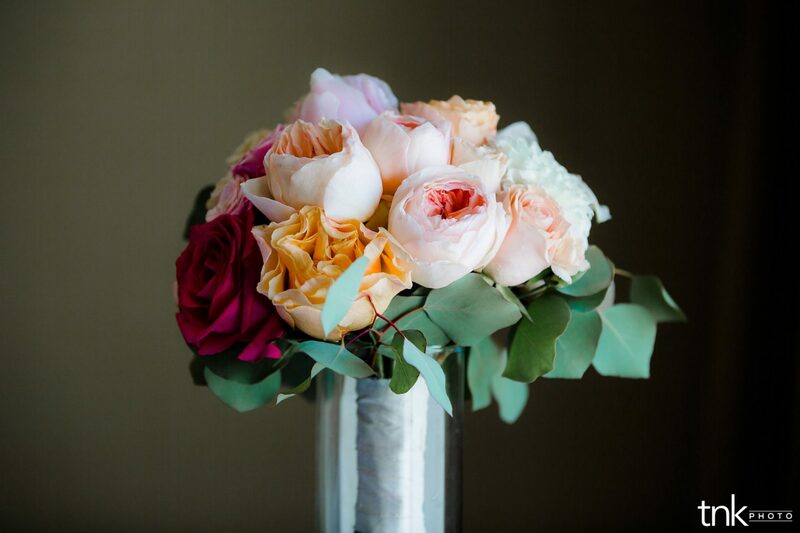 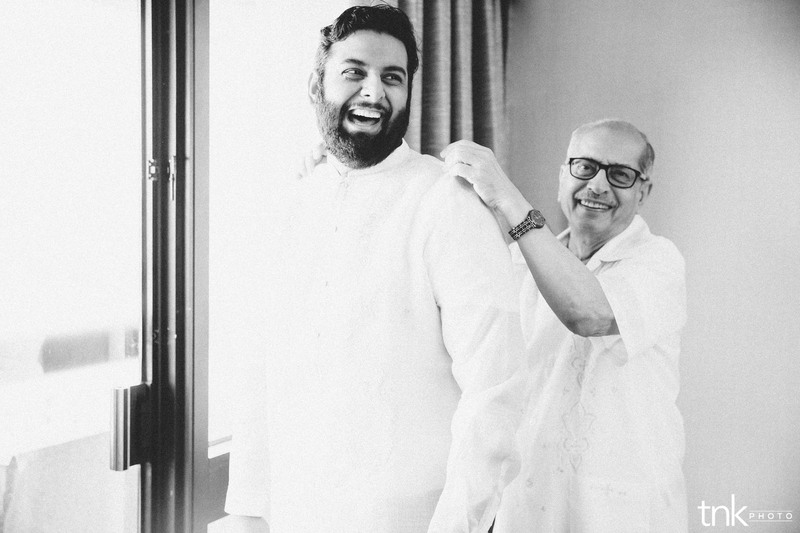 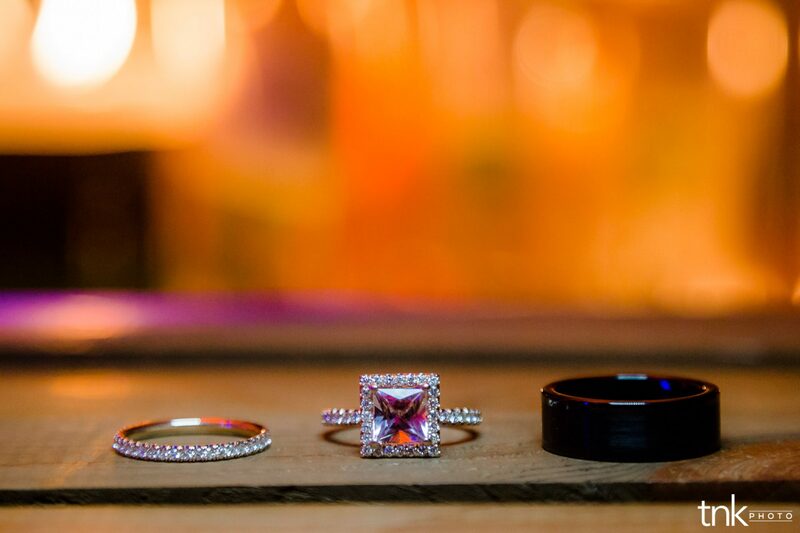 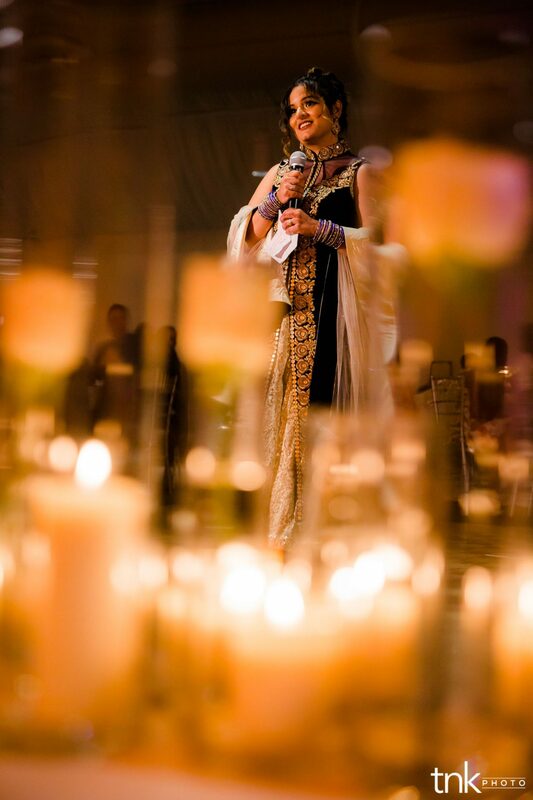 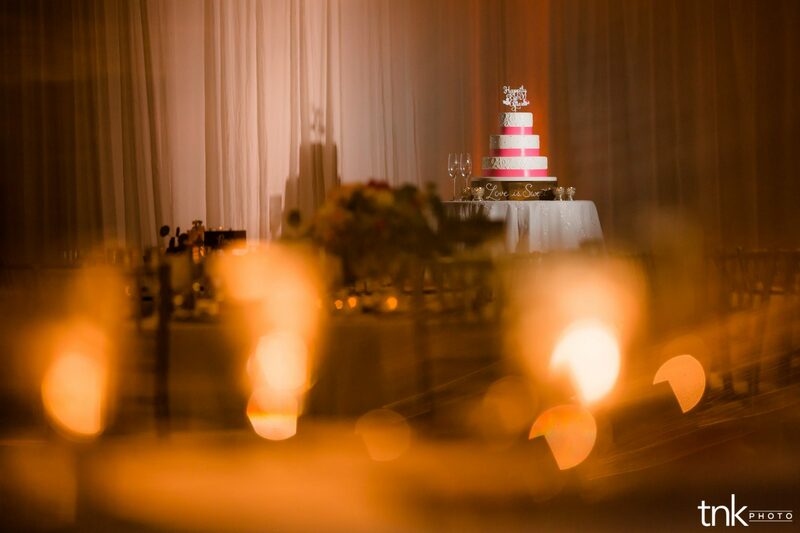 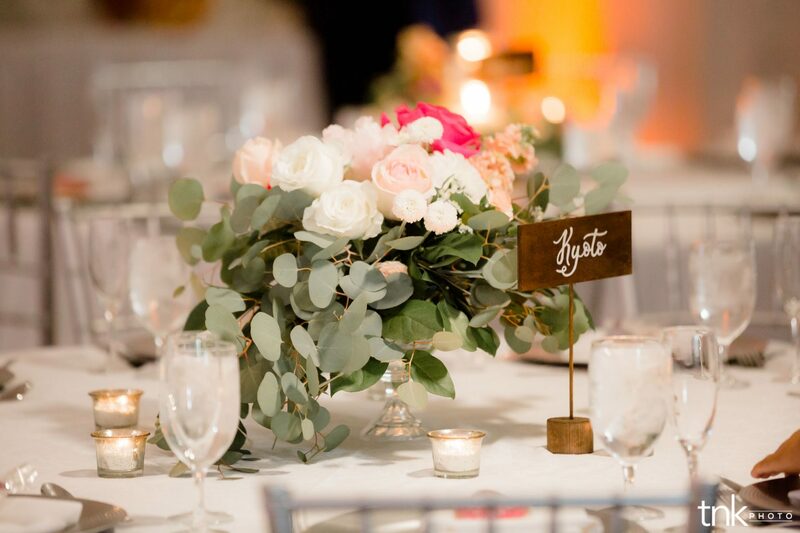 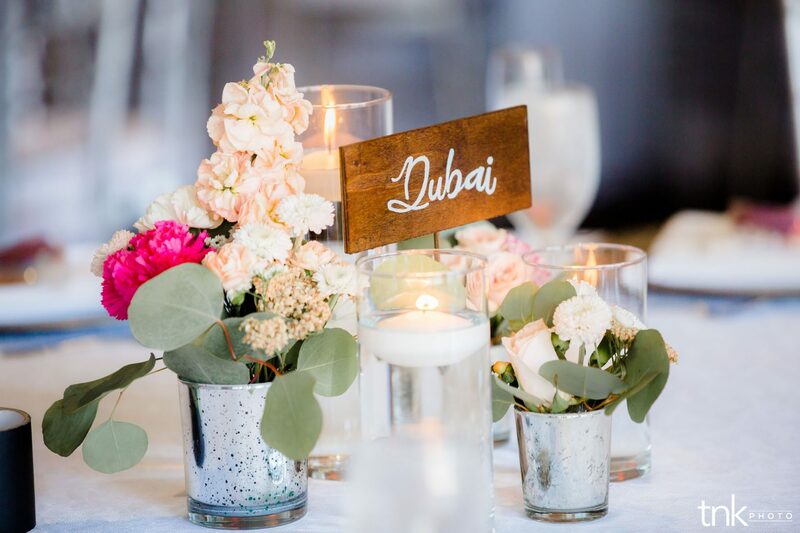 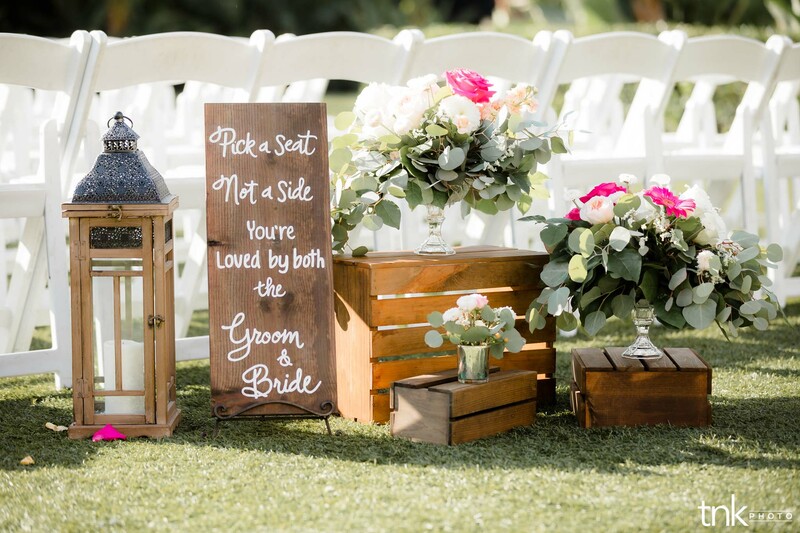 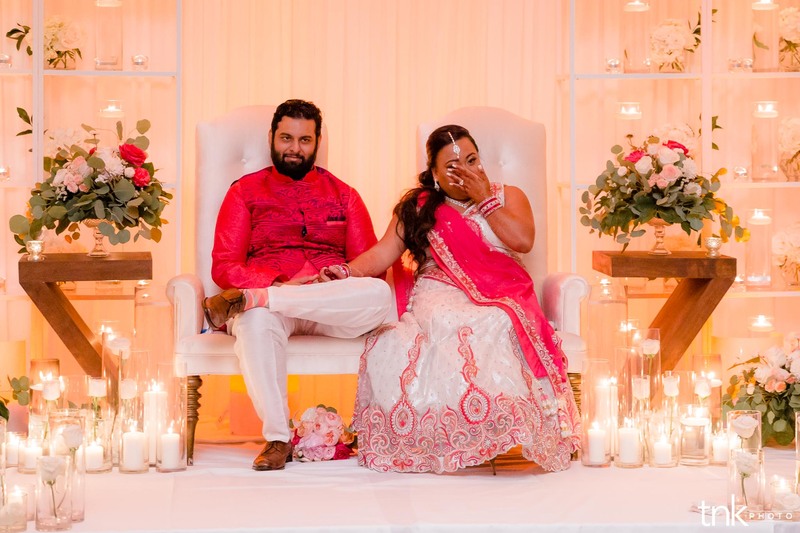 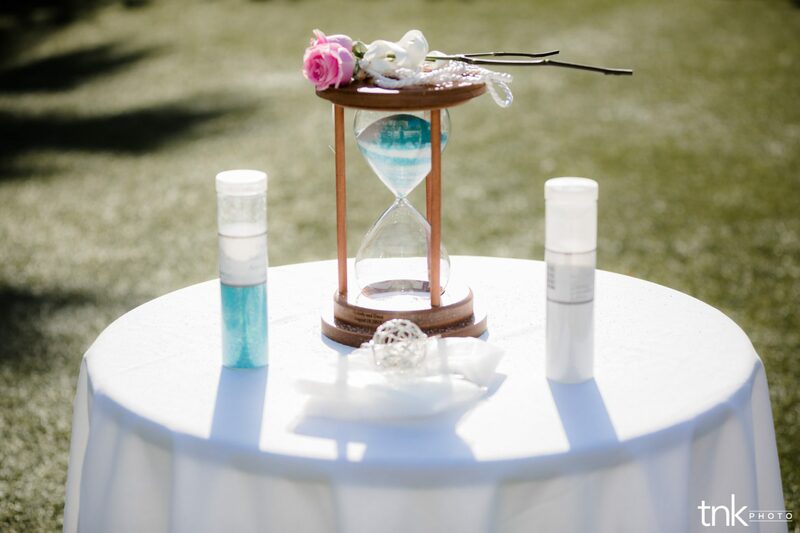 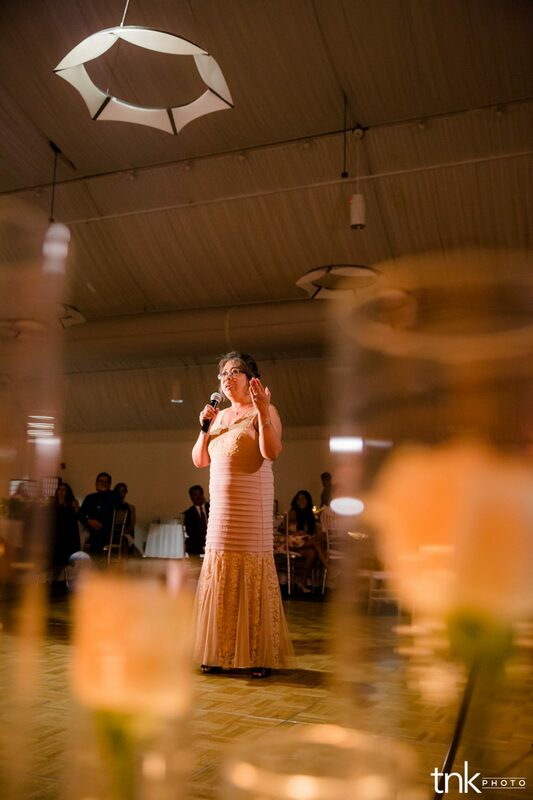 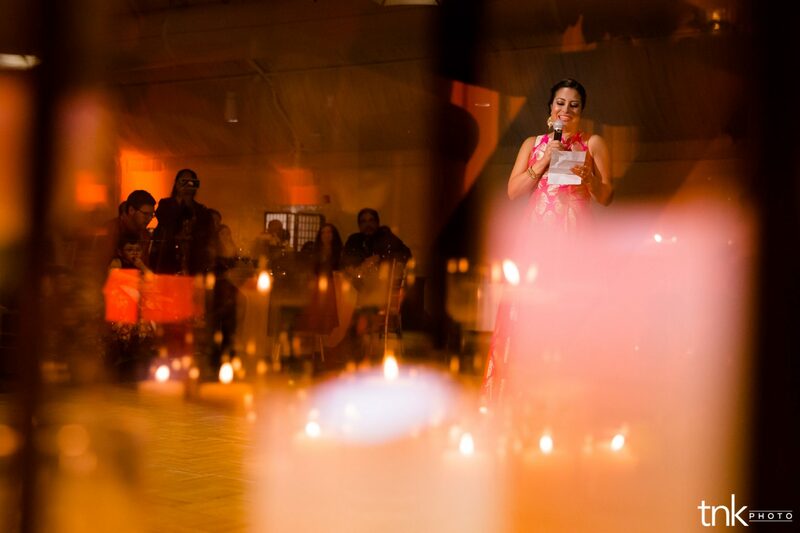 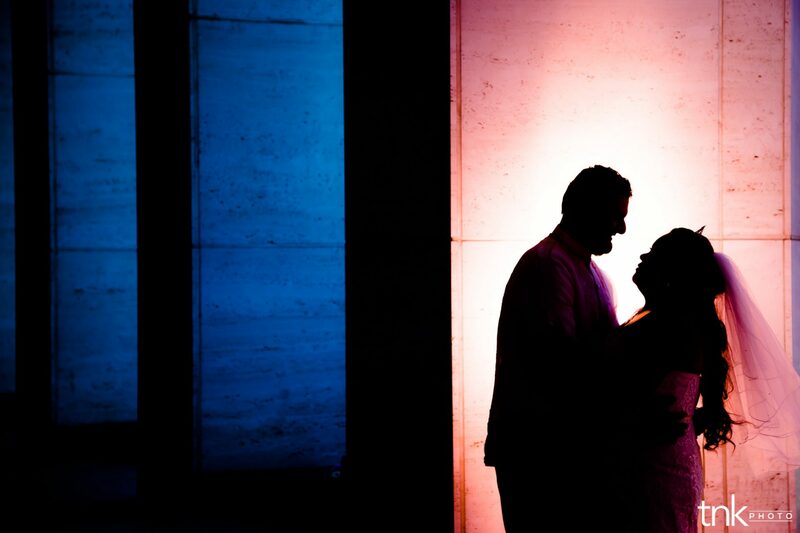 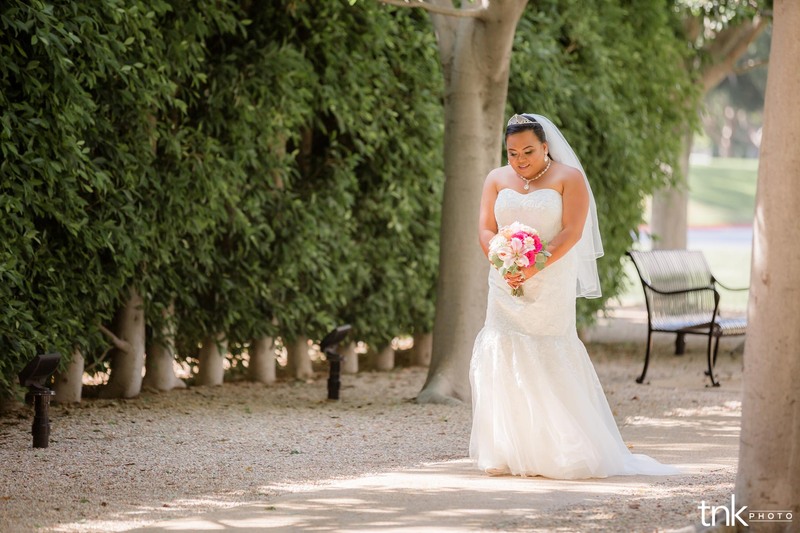 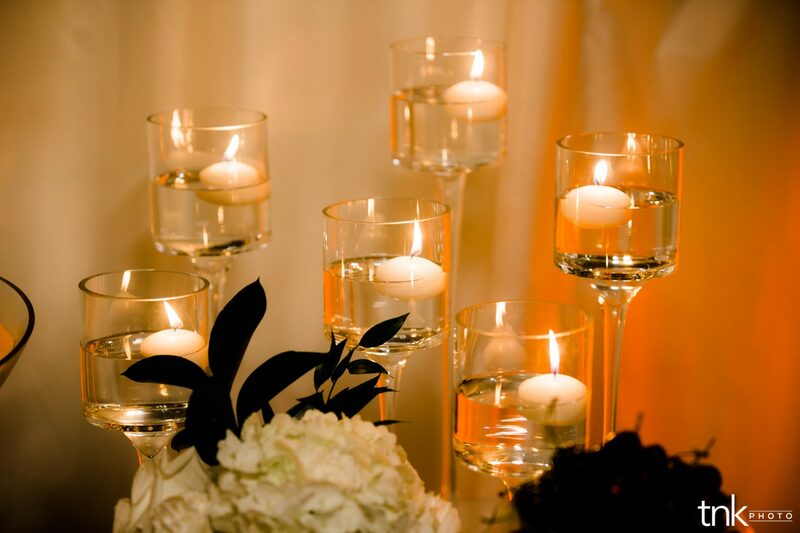 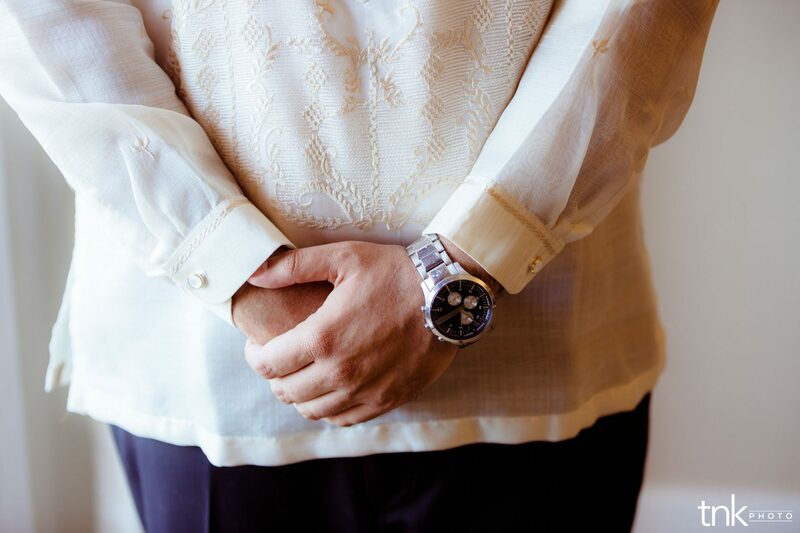 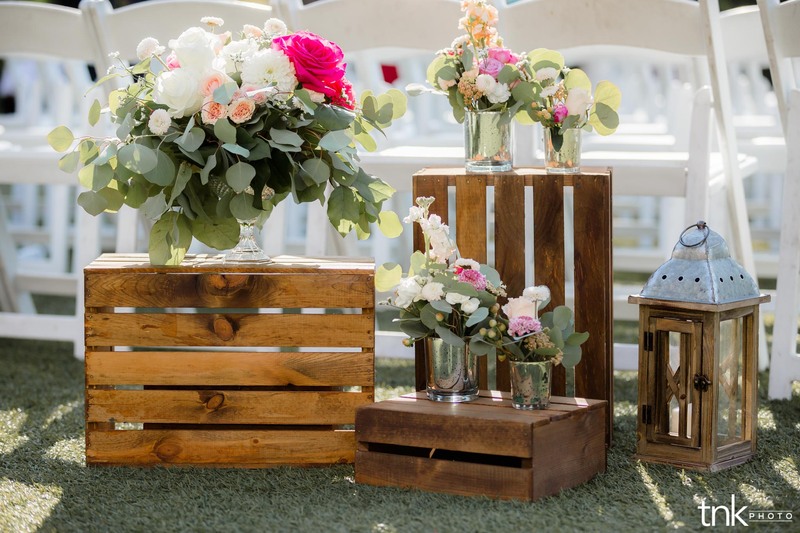 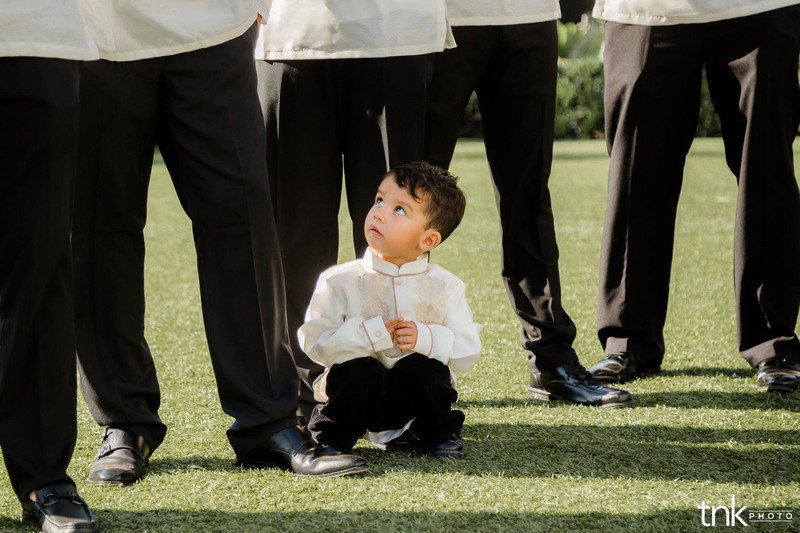 This wedding was the perfect blend of emotion, celebration, tradition, and joy! 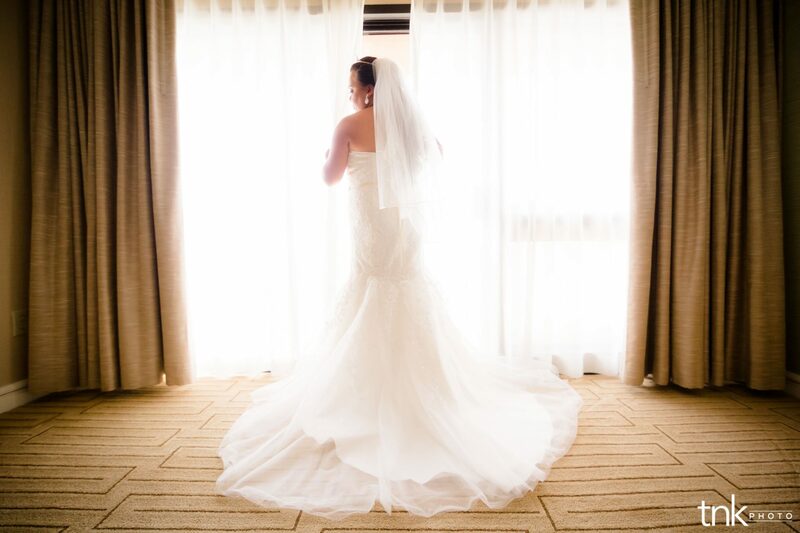 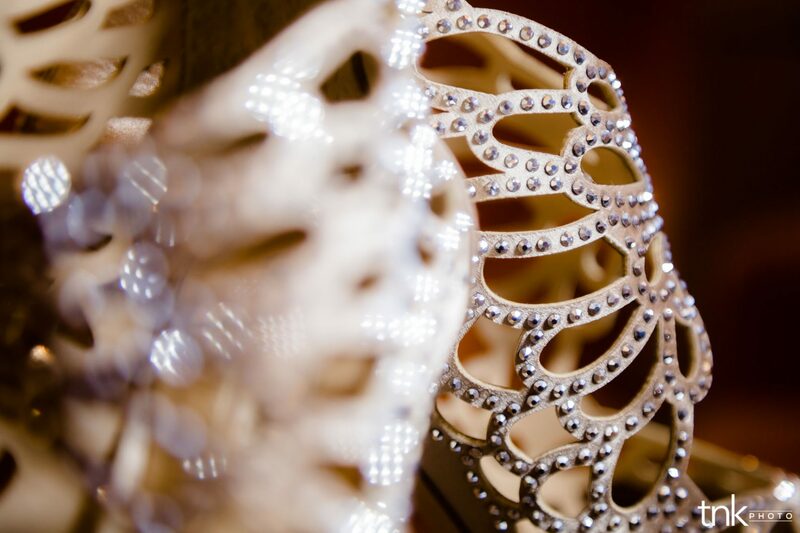 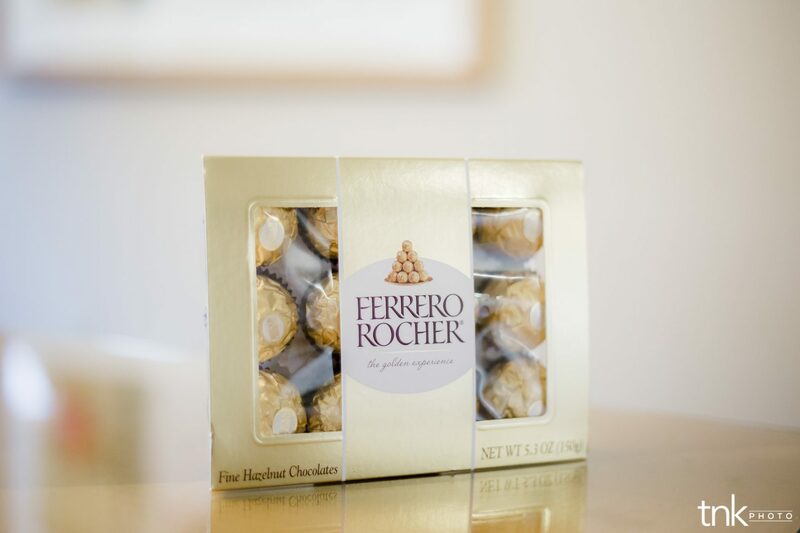 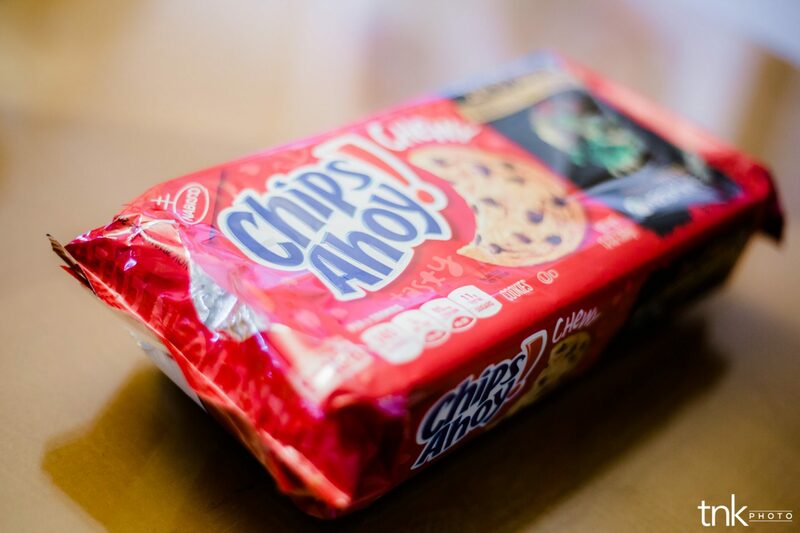 We absolutely loved it and I know you will too! 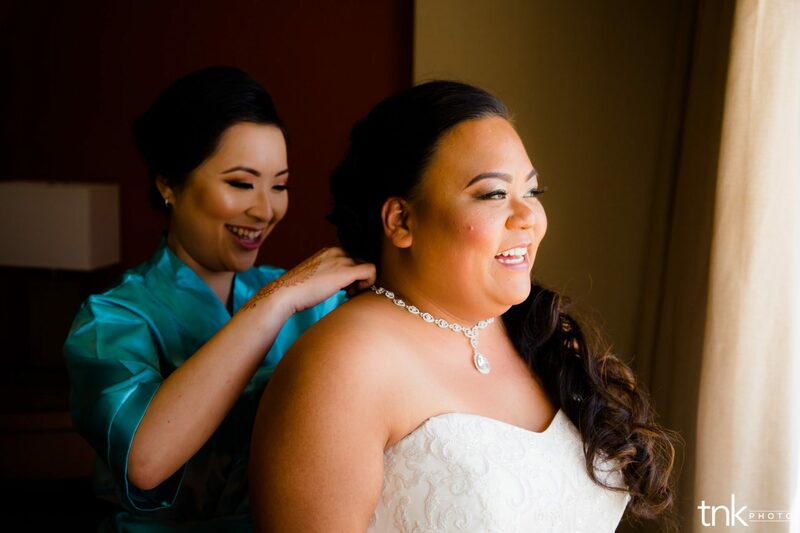 Melody and Dana: We absolutely love your love for each other. 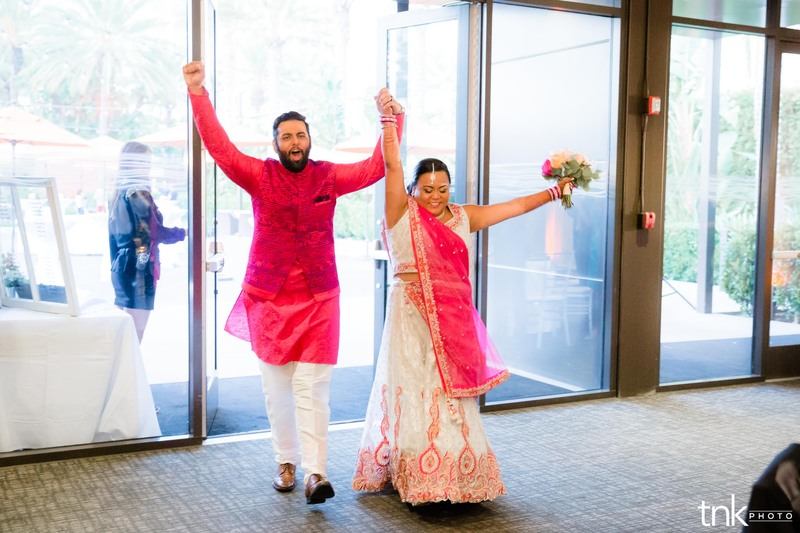 Your connection to each other, your spiritual hearts, and your willingness to wear everything on your sleeve is remarkable and we are so grateful we got to share in this with you!! 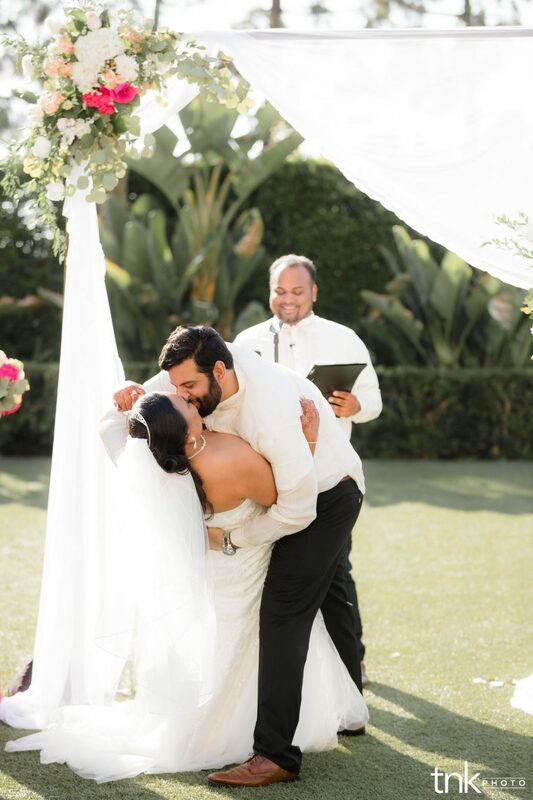 Thank you for inviting us in so warmly, and I know you guys are going to share an incredible life together! 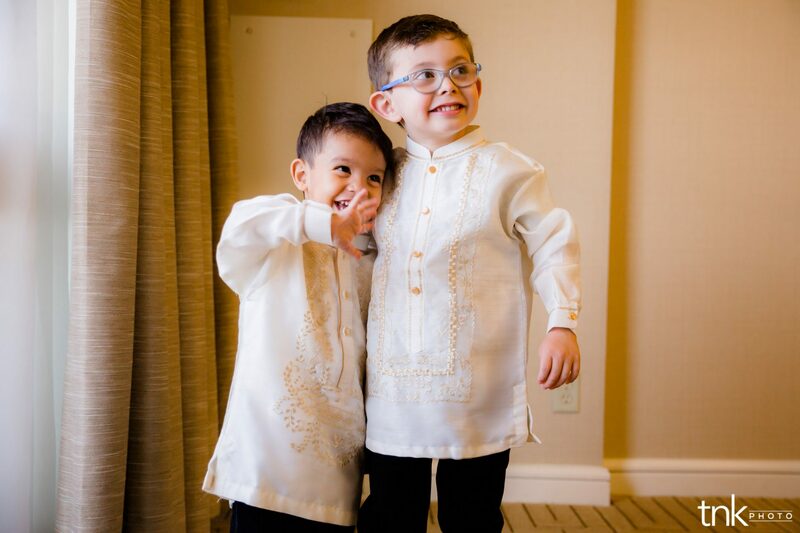 Love you two!